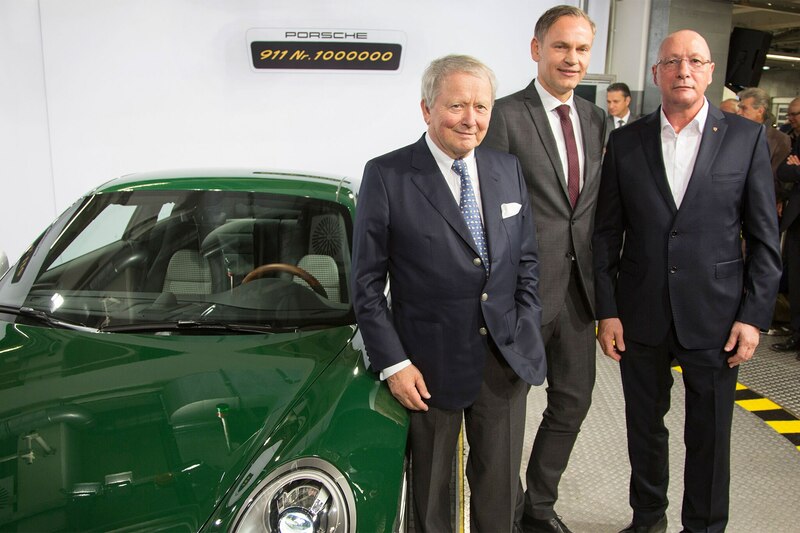 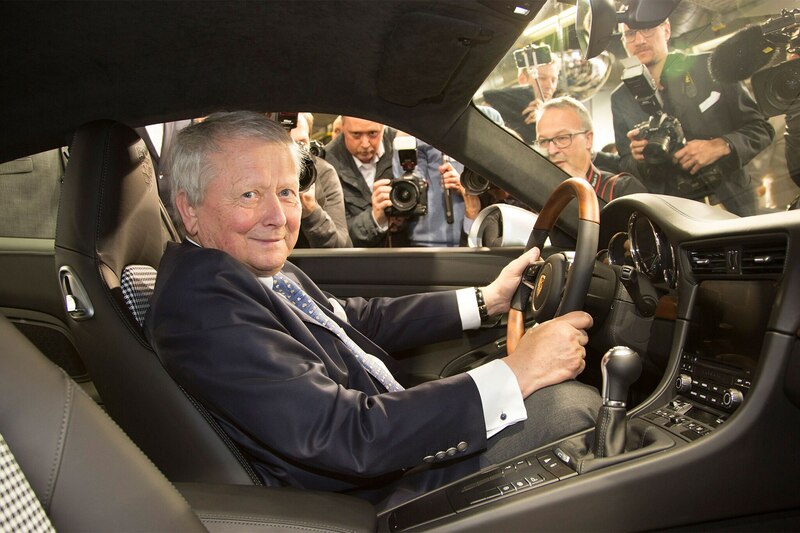 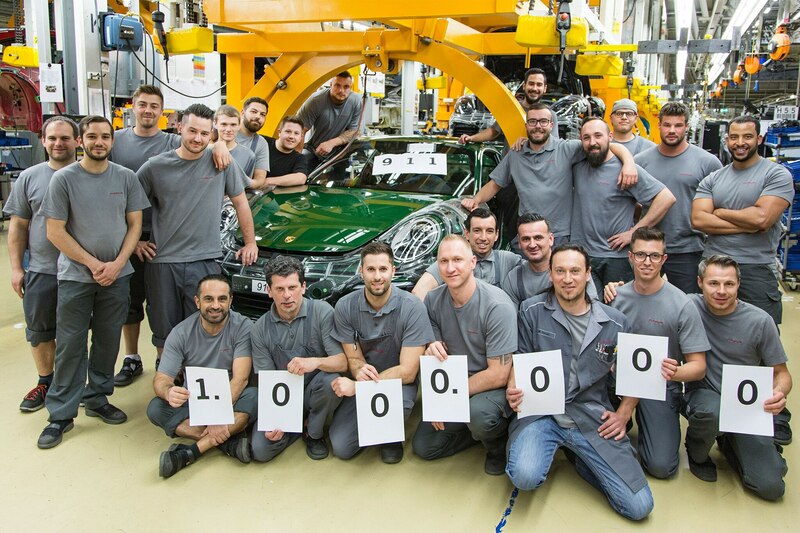 The millionth Porsche 911 has rolled off the assembly line in Zuffenhausen, 54 years after the first of the now-iconic rear-engine coupes was finished. 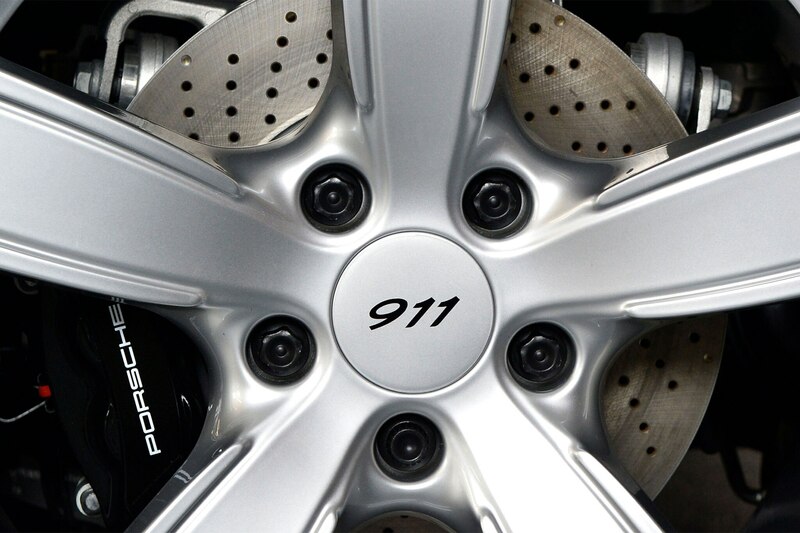 The honor of being 911 No. 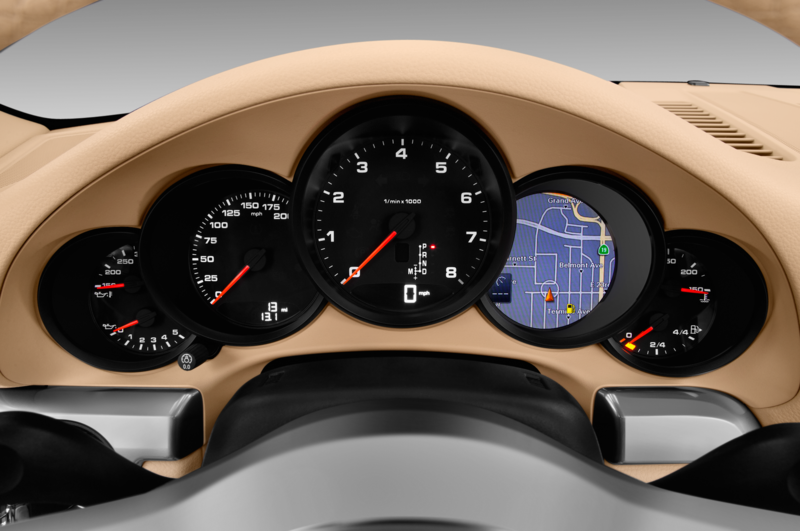 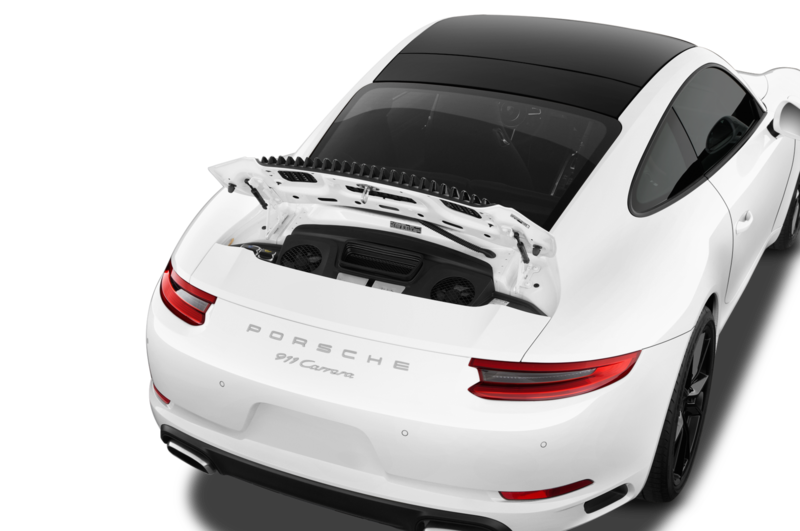 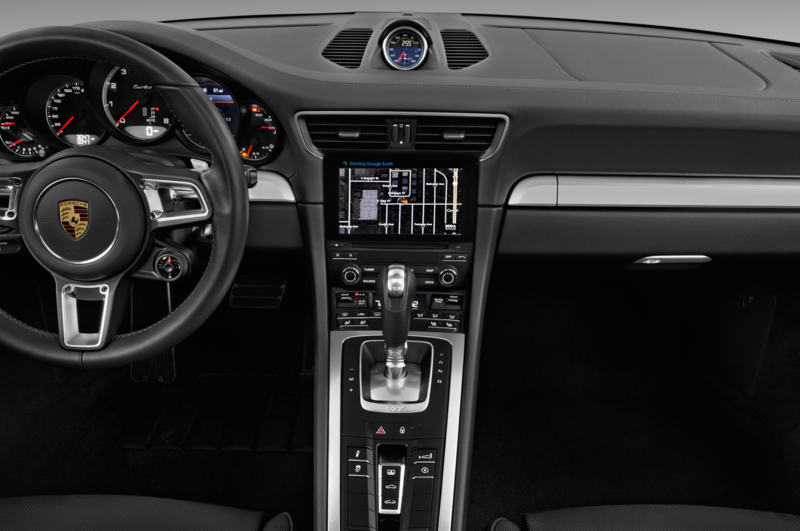 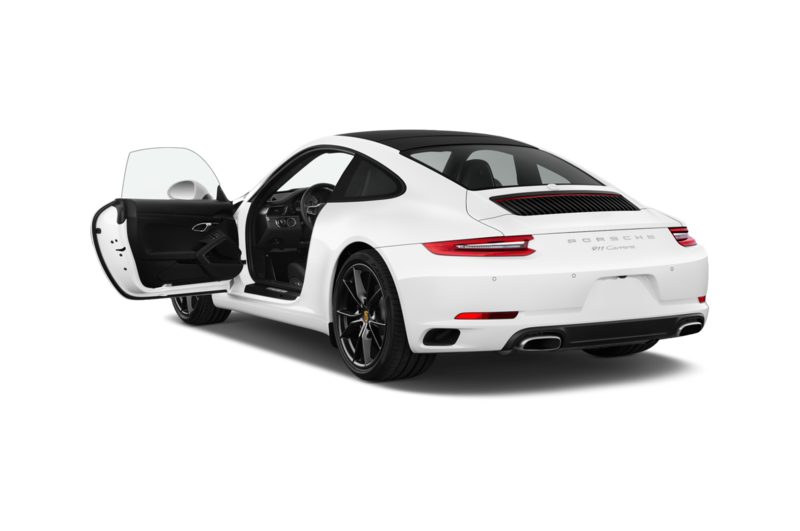 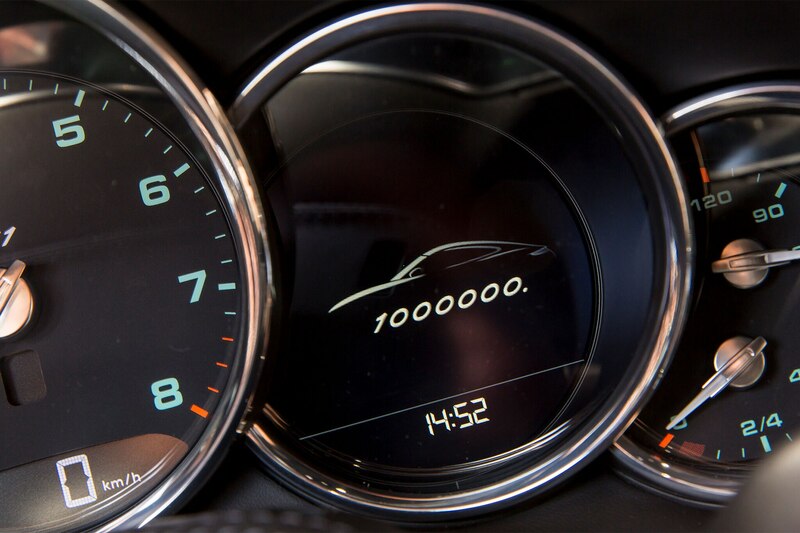 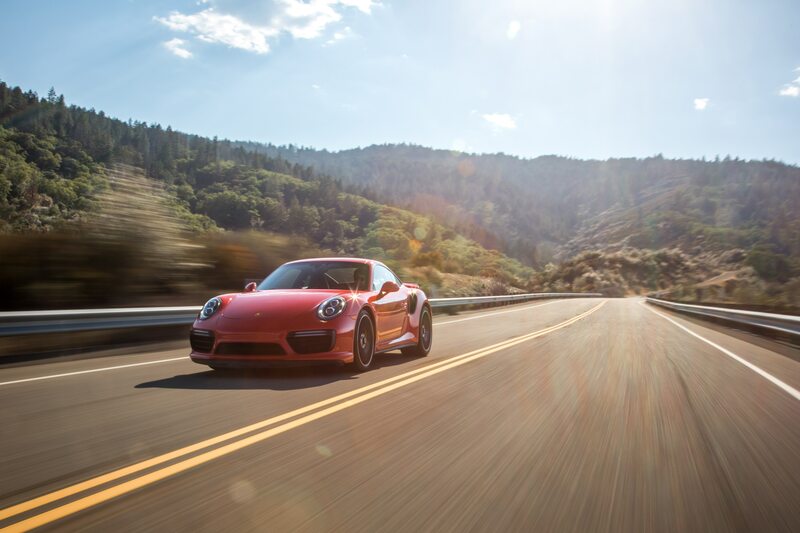 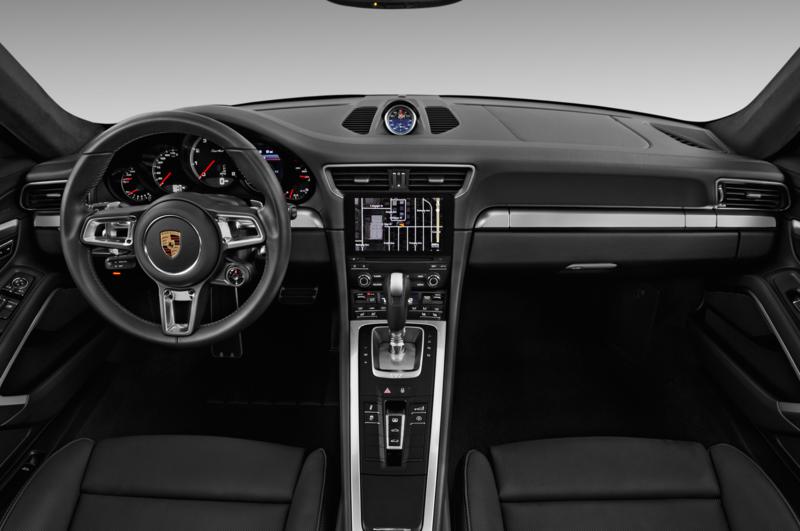 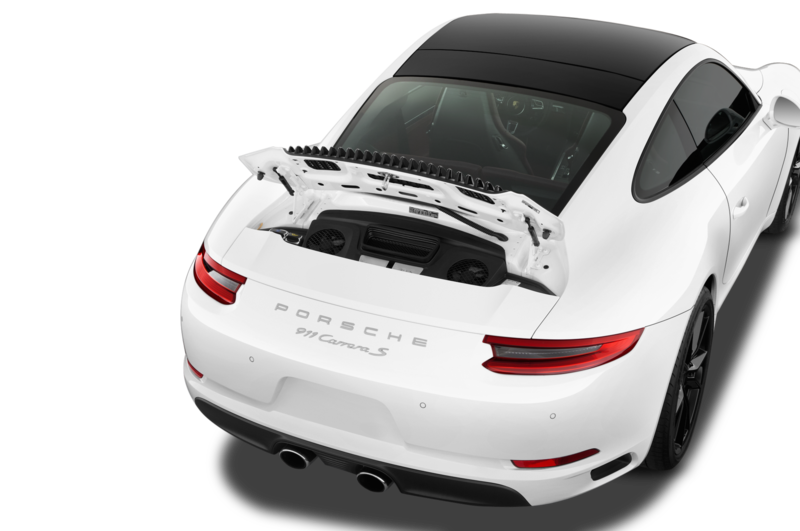 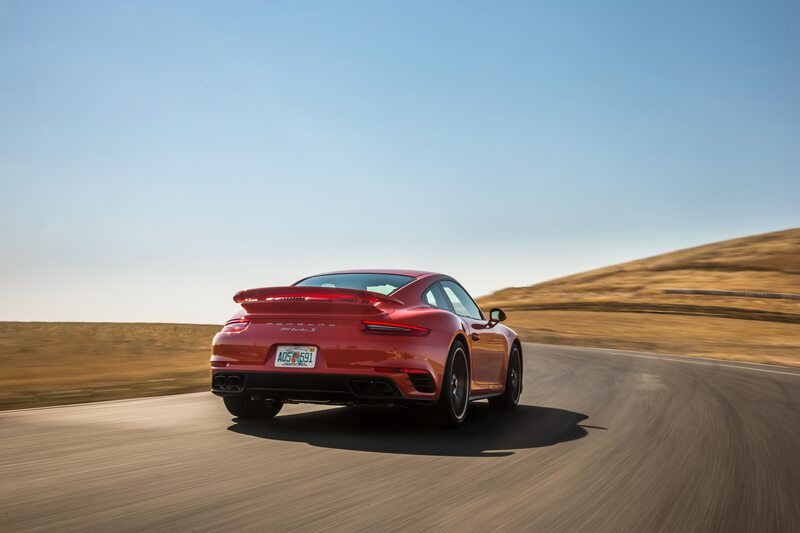 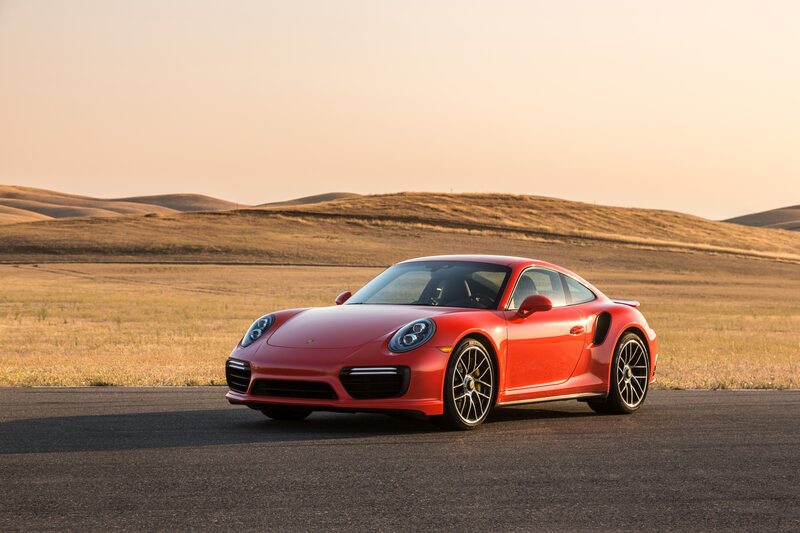 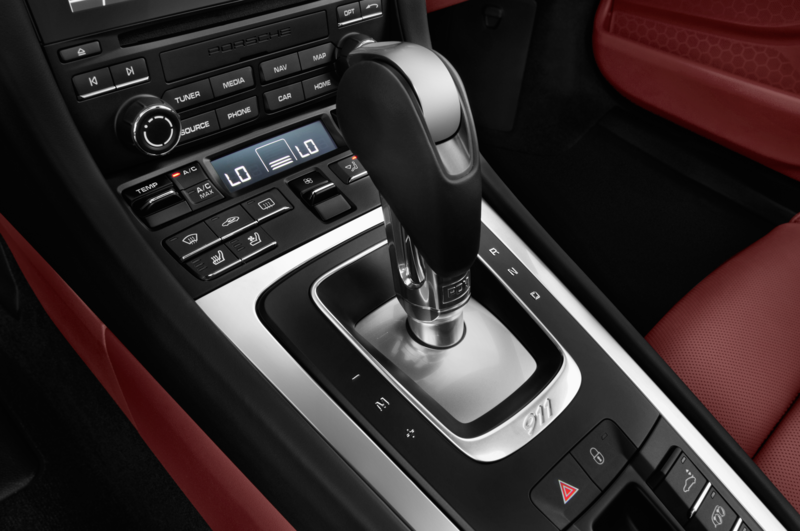 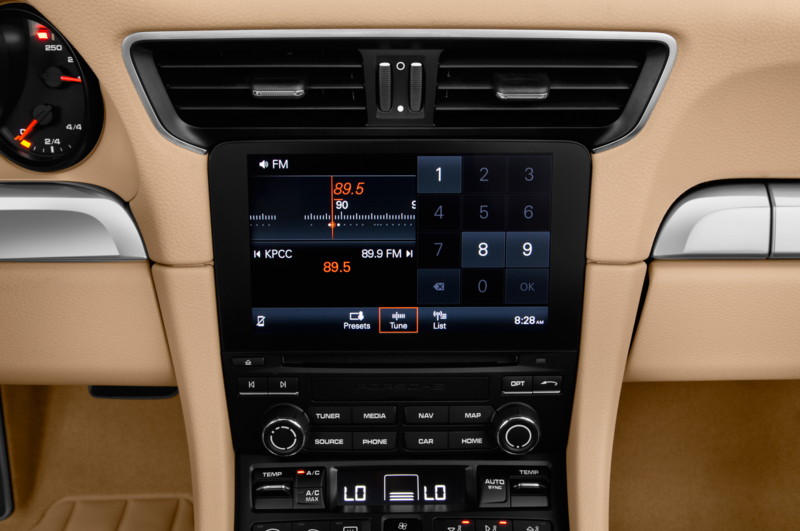 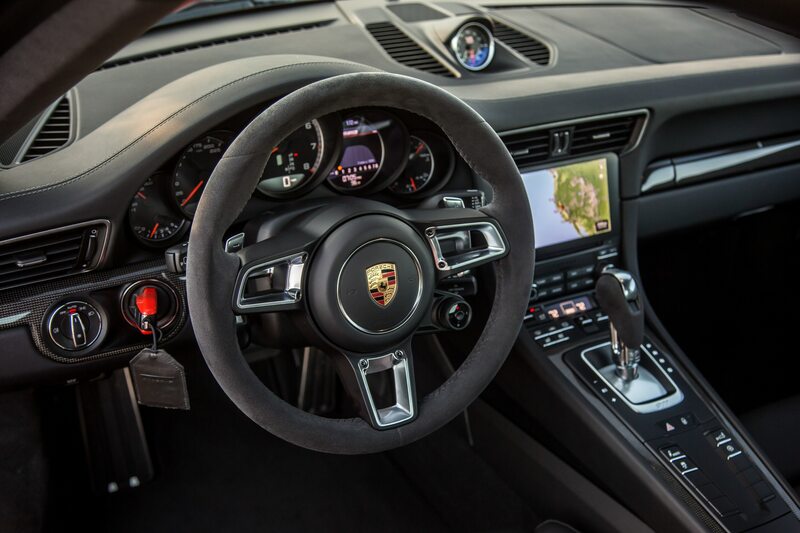 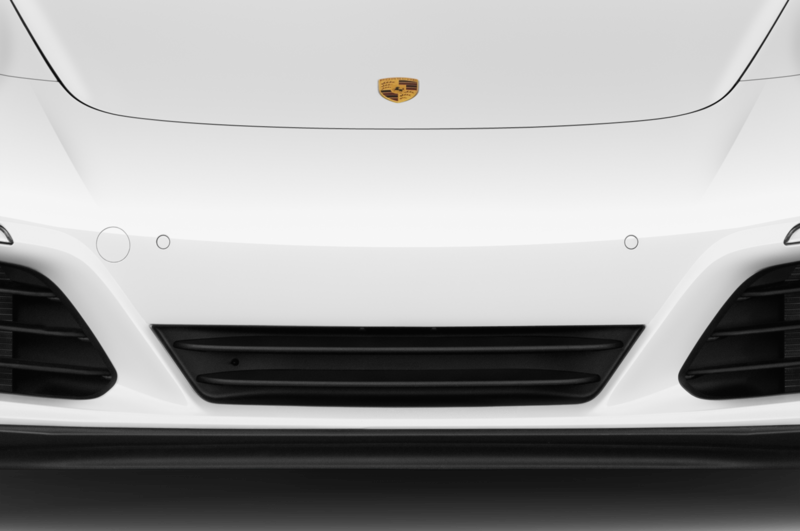 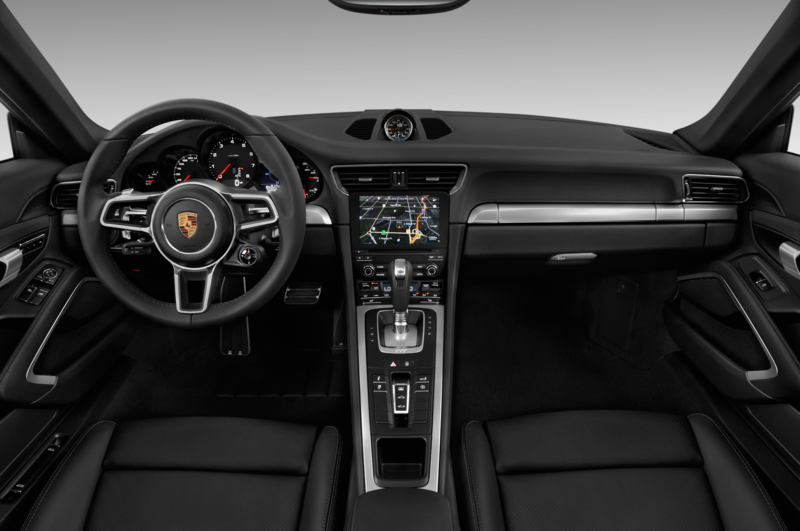 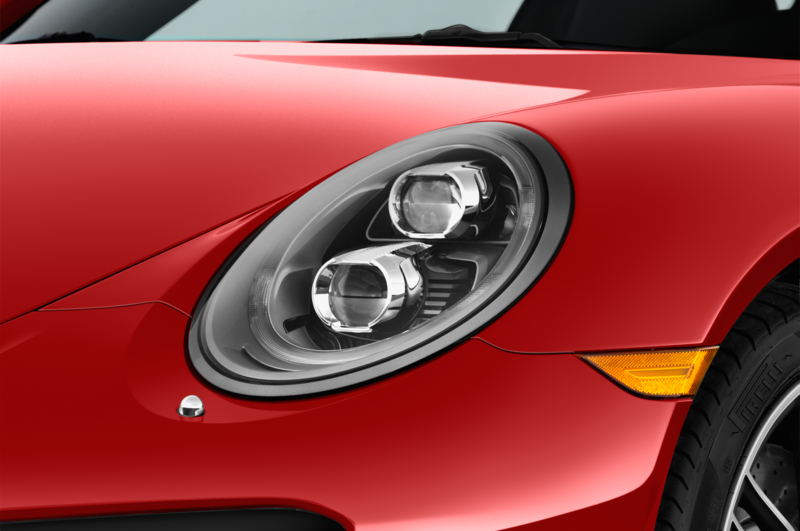 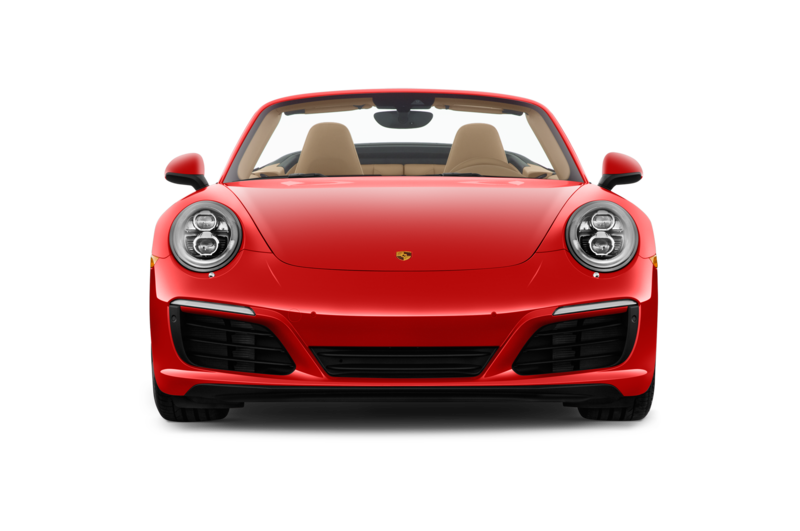 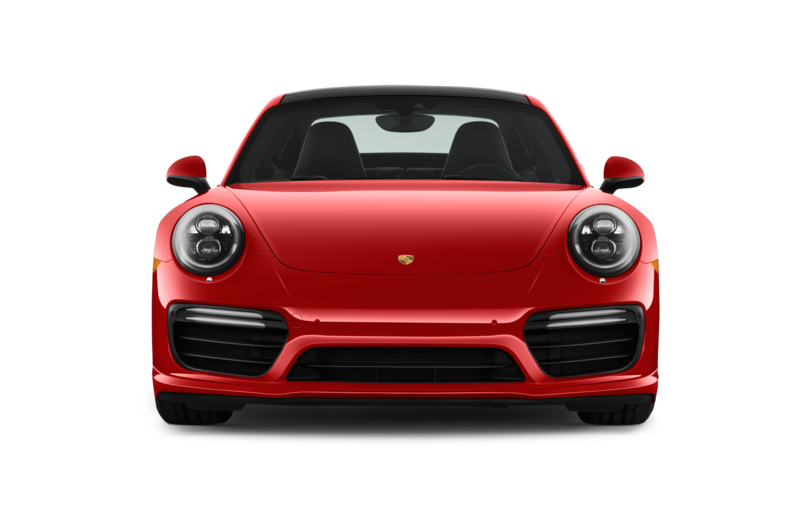 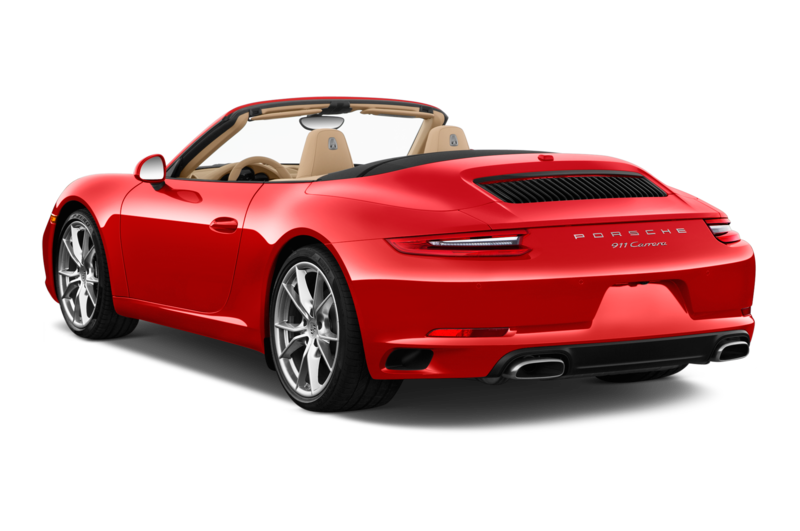 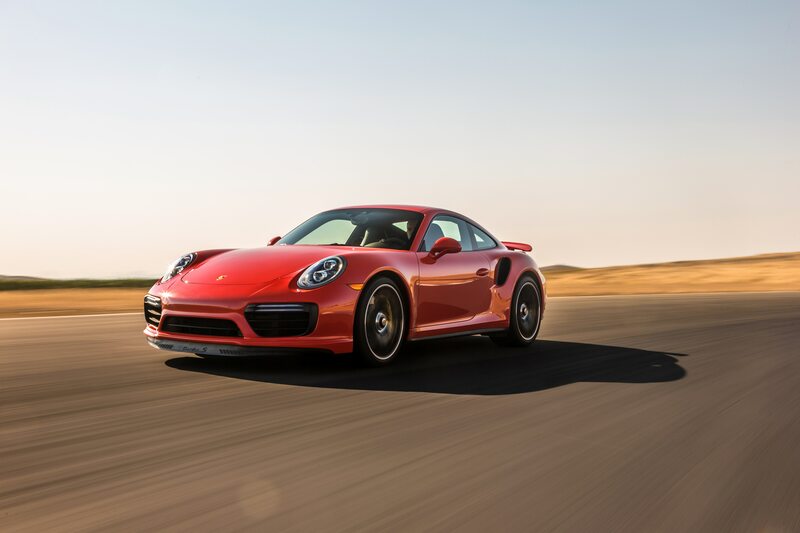 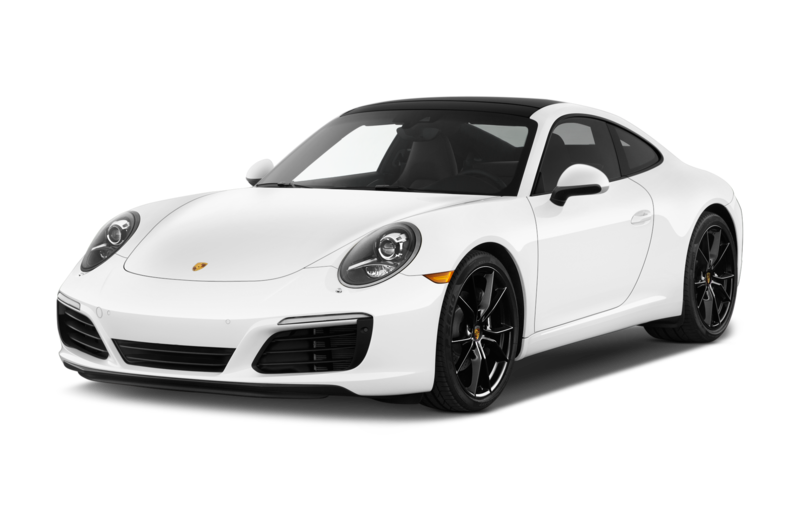 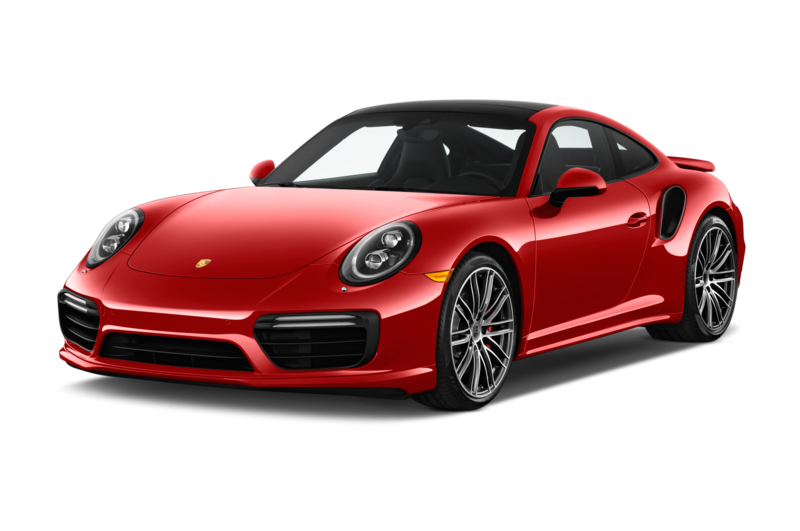 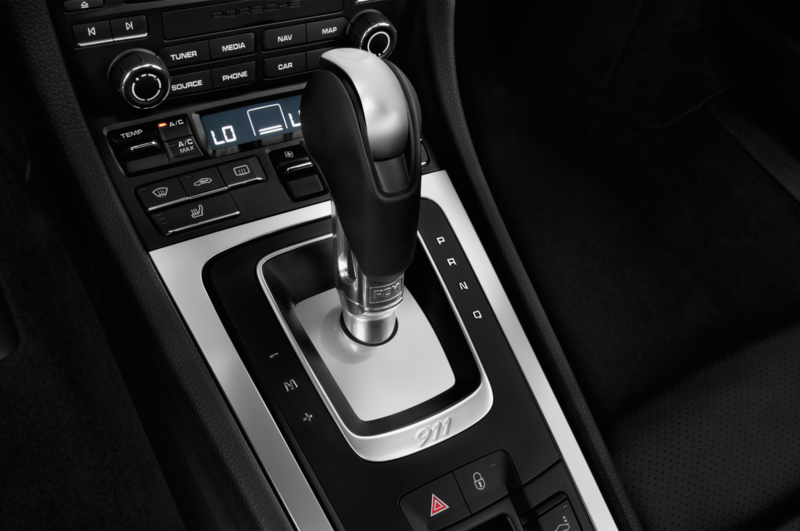 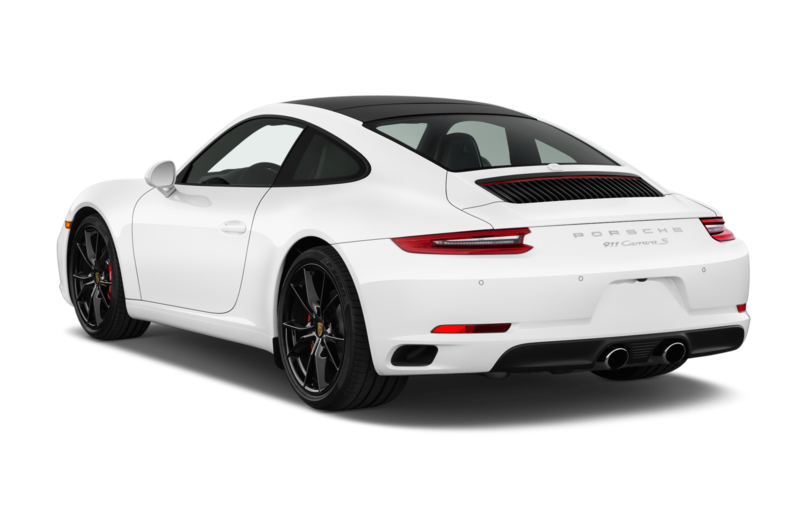 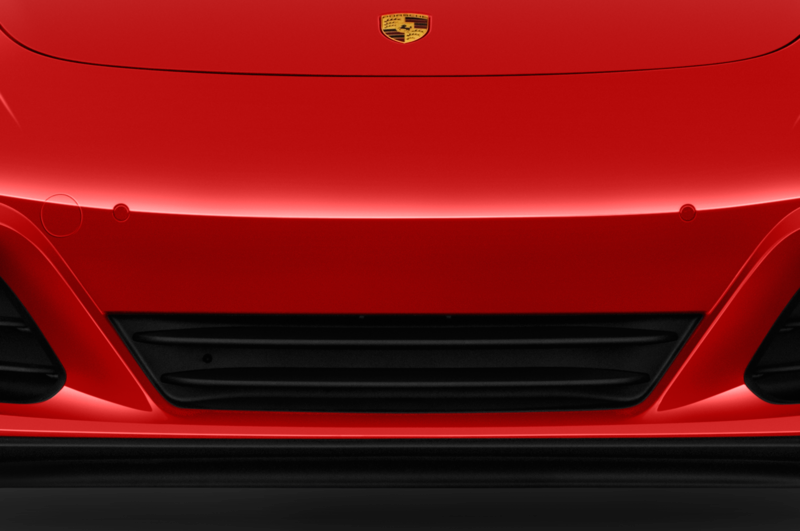 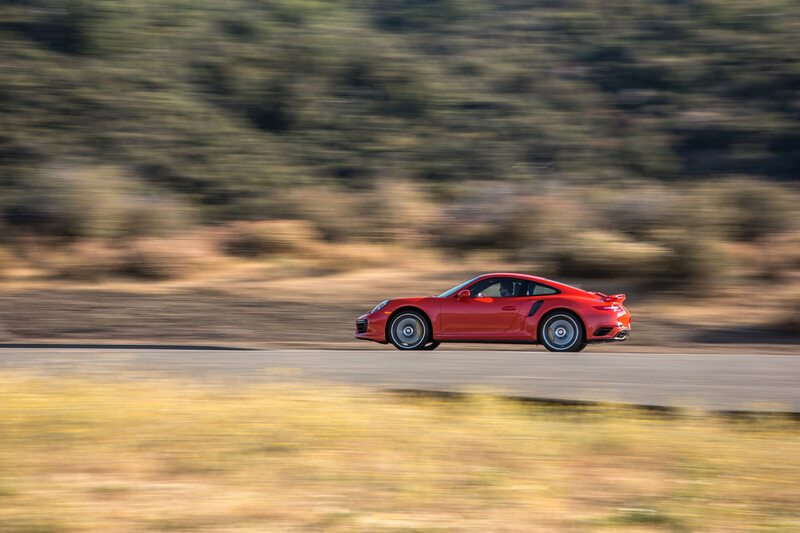 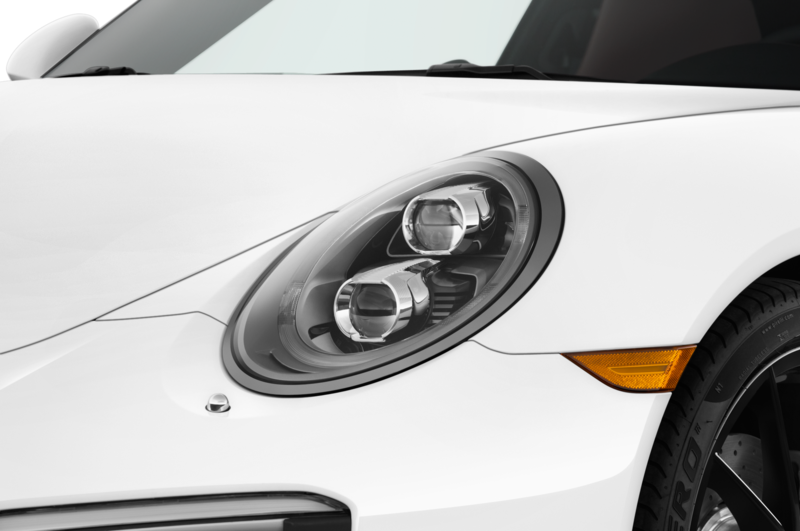 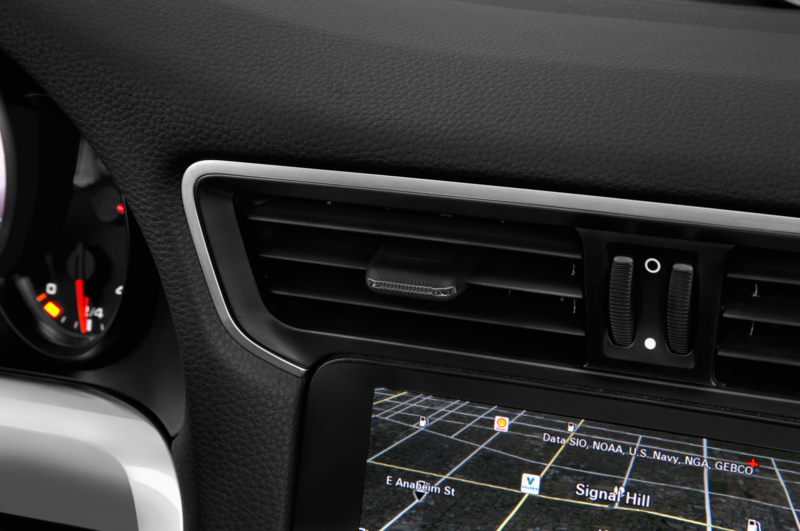 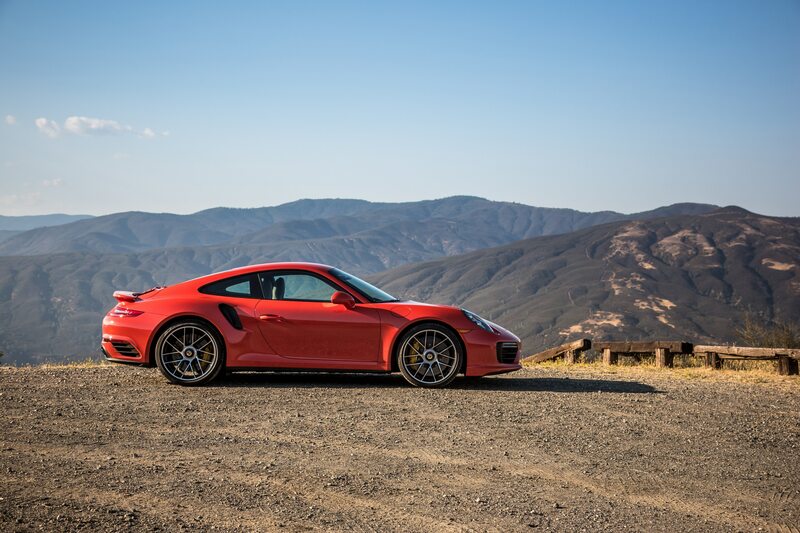 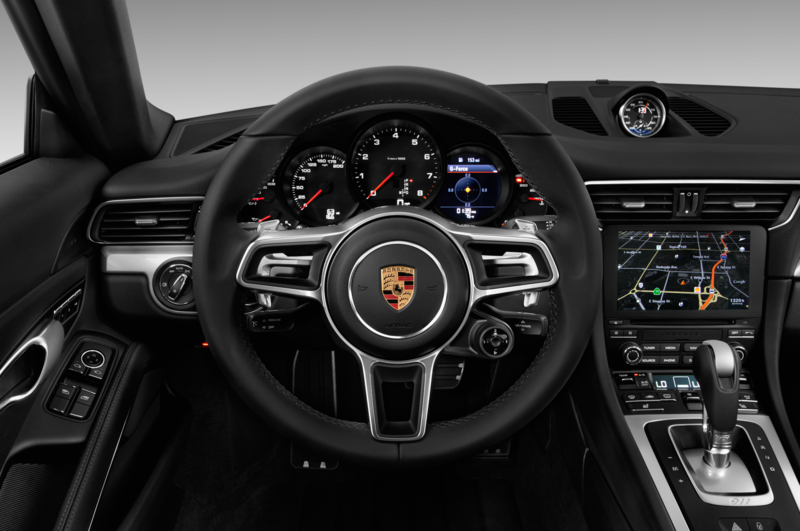 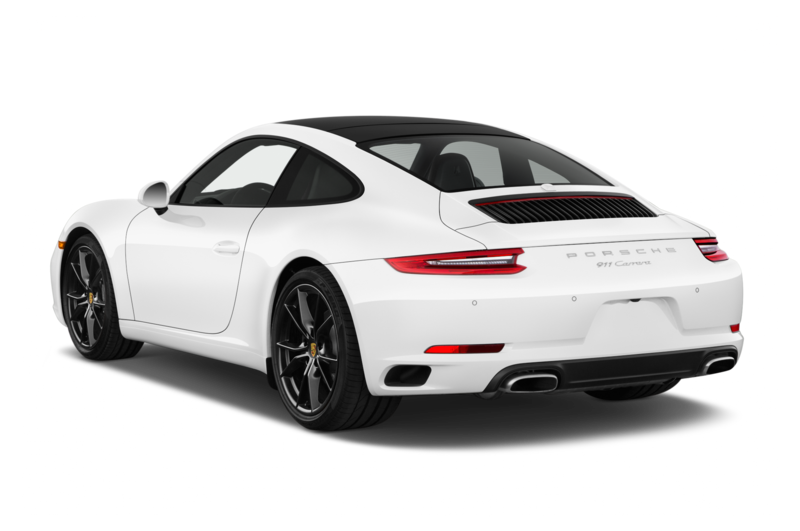 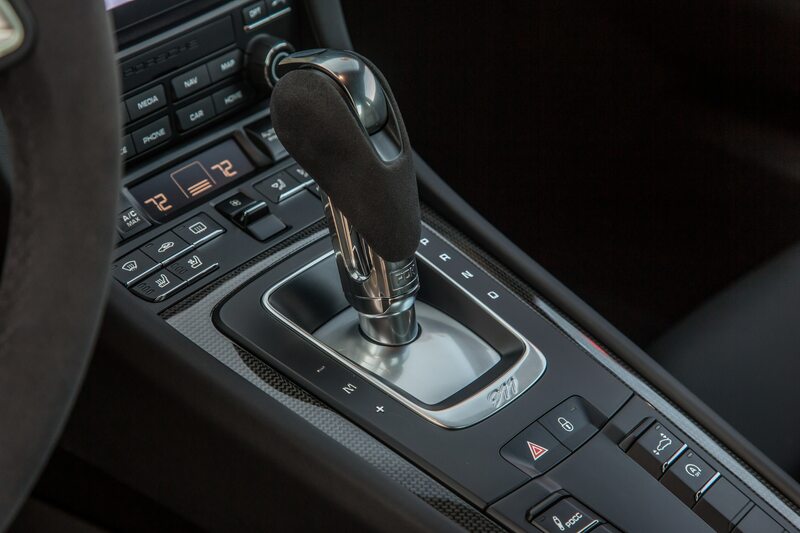 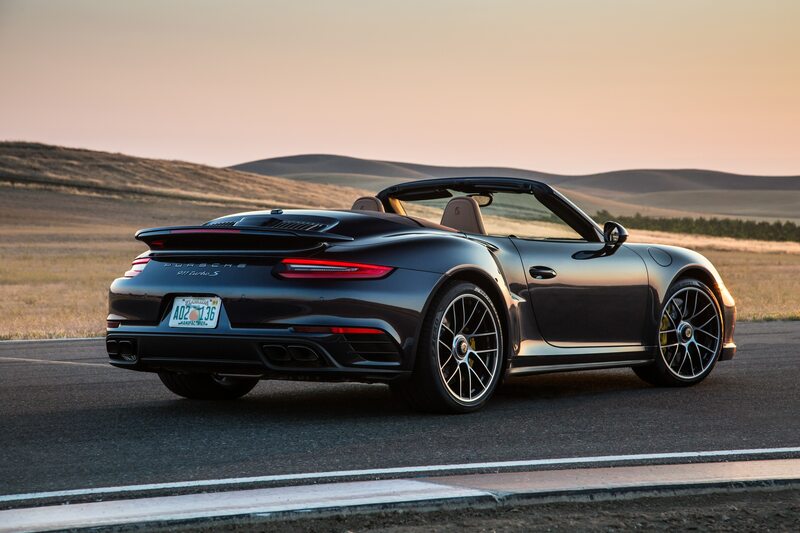 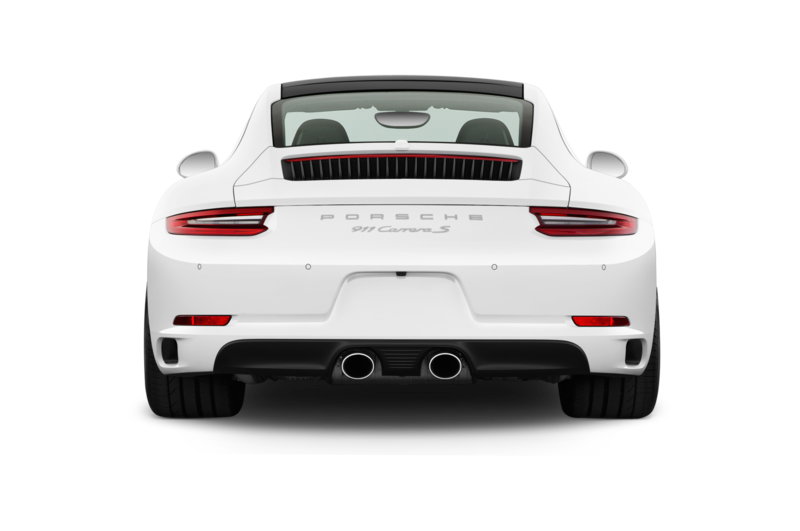 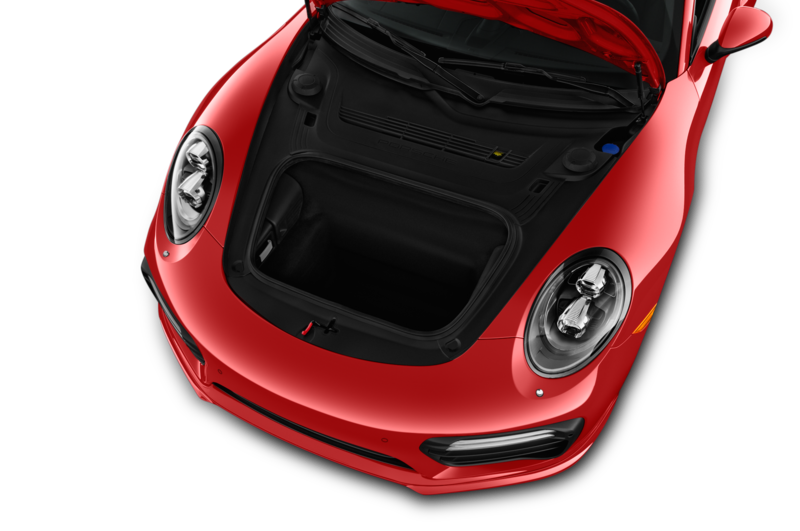 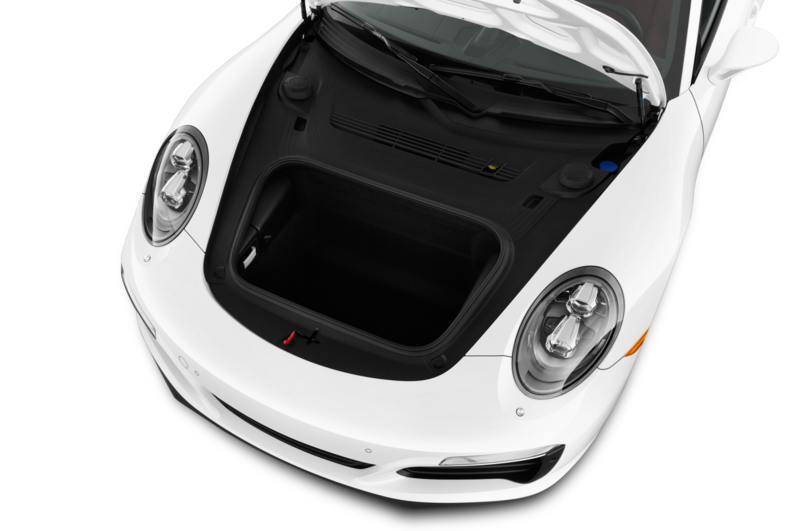 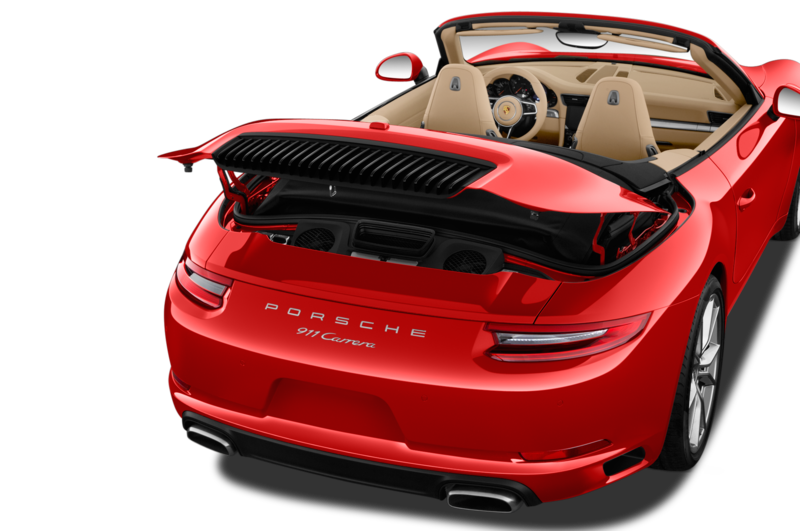 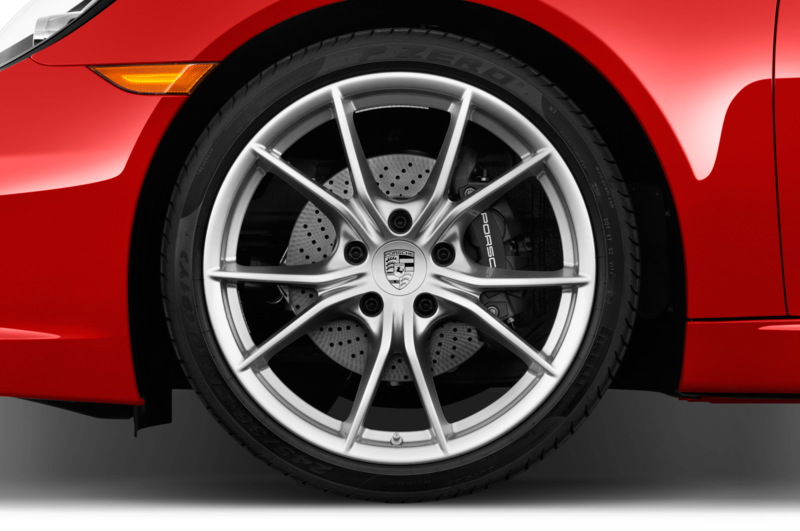 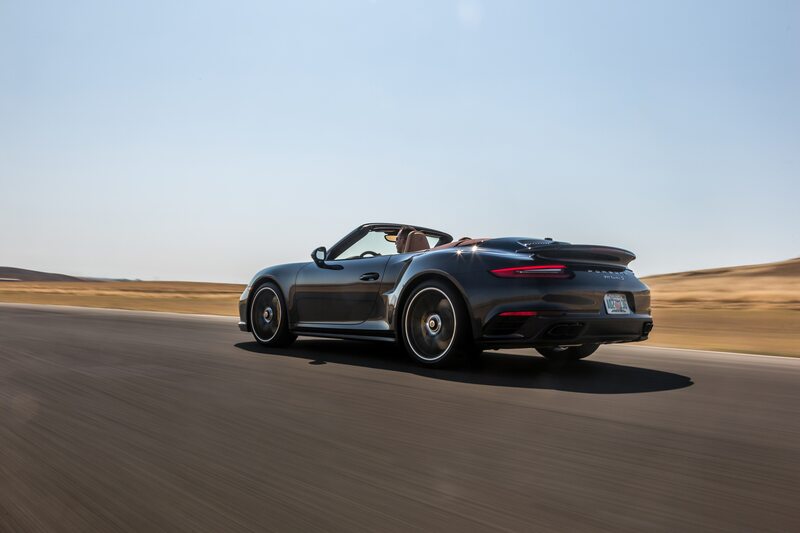 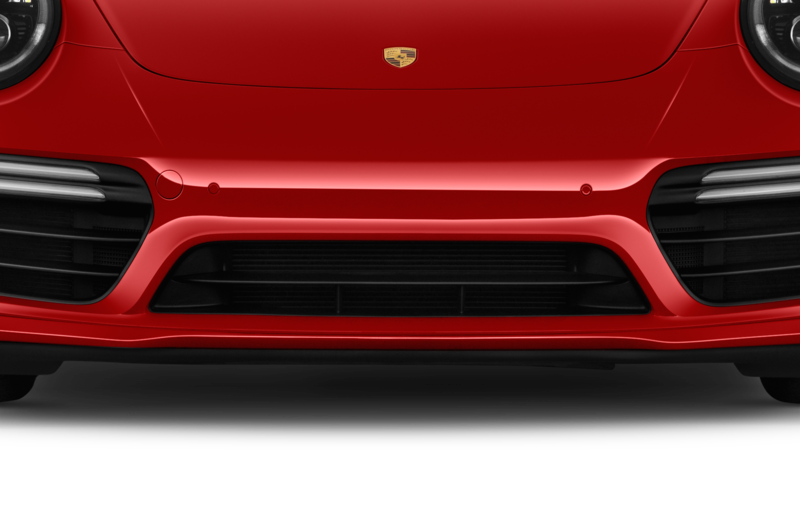 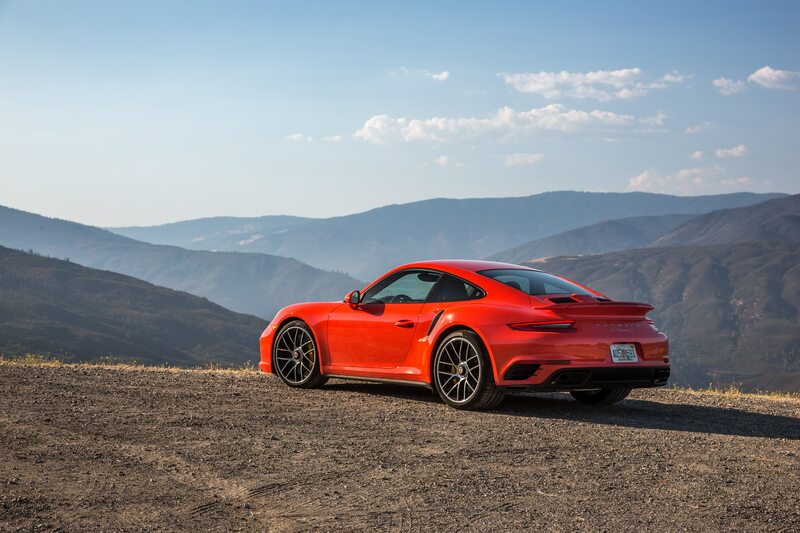 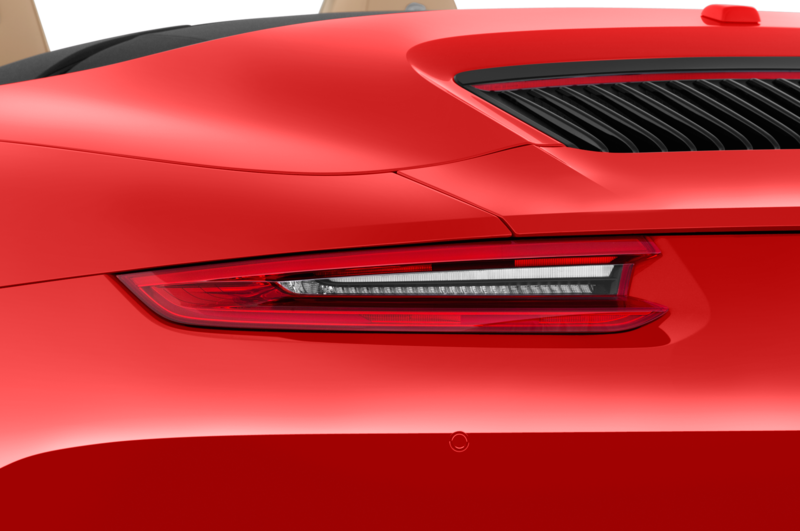 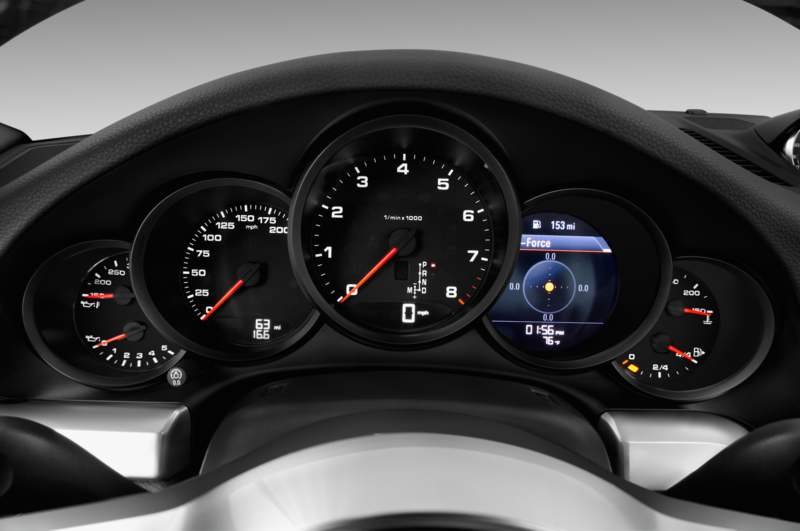 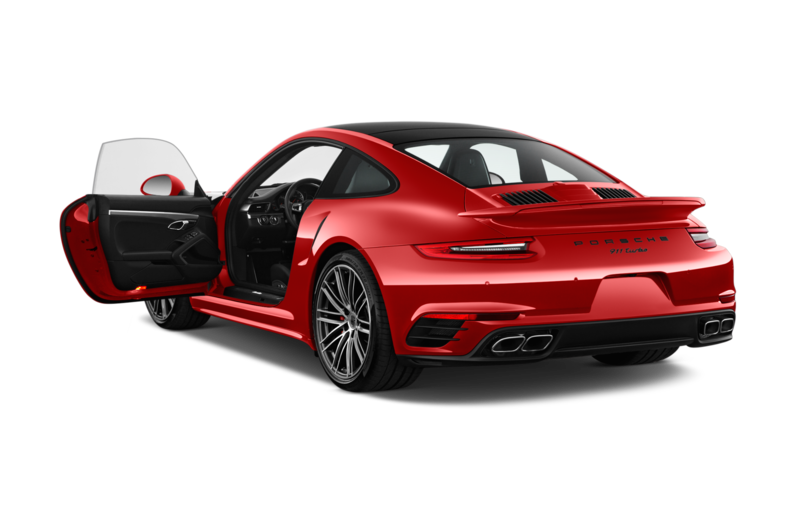 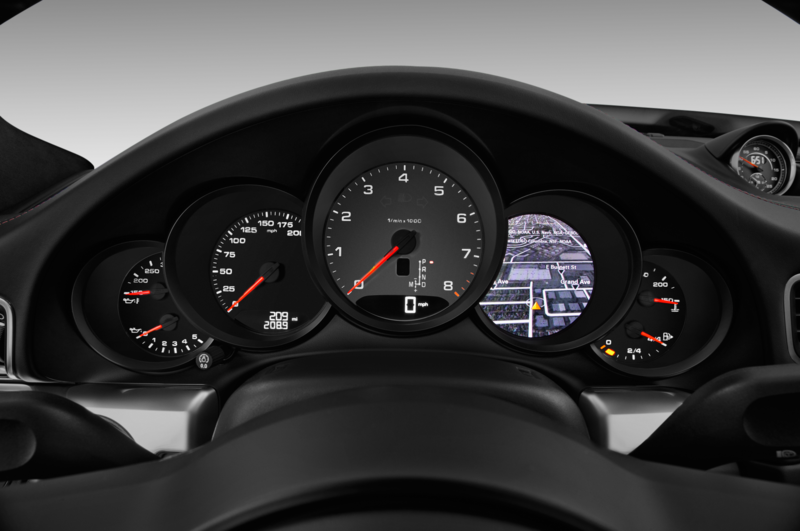 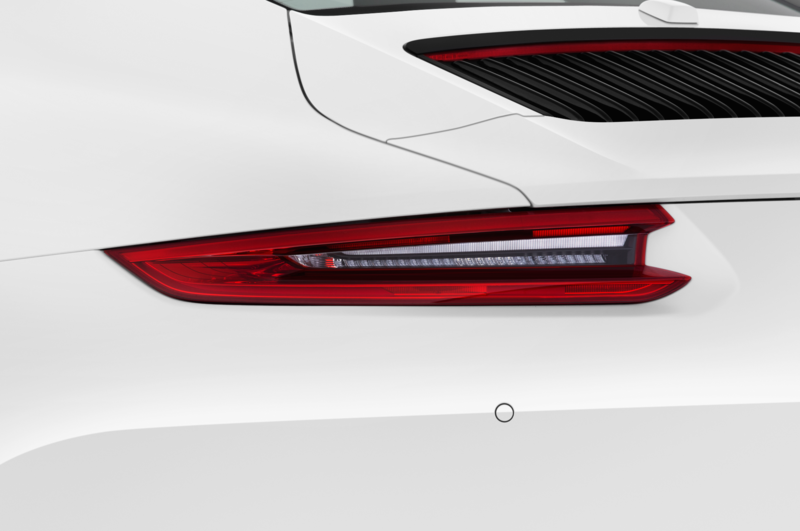 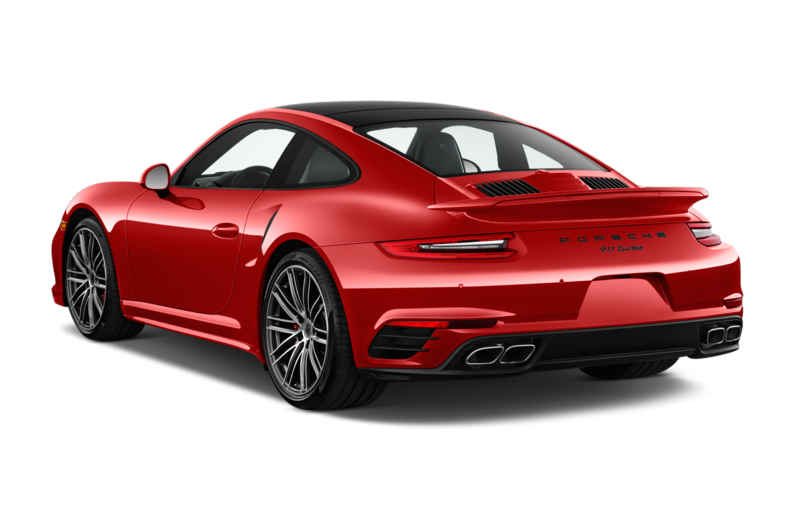 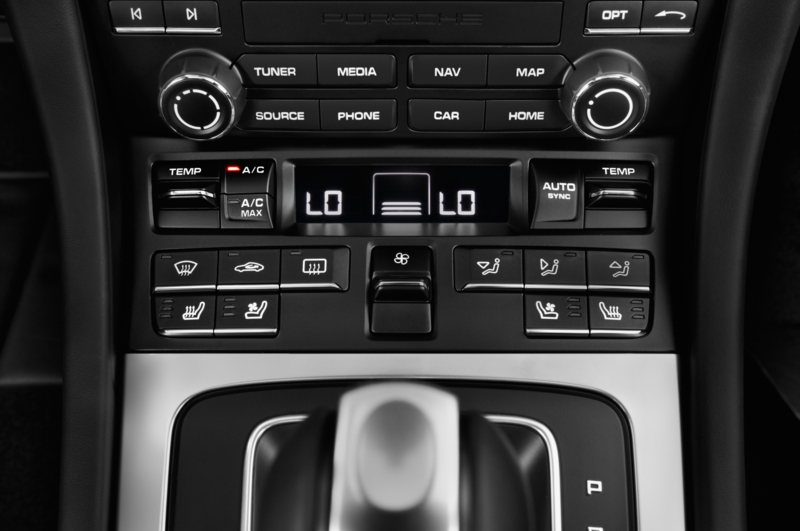 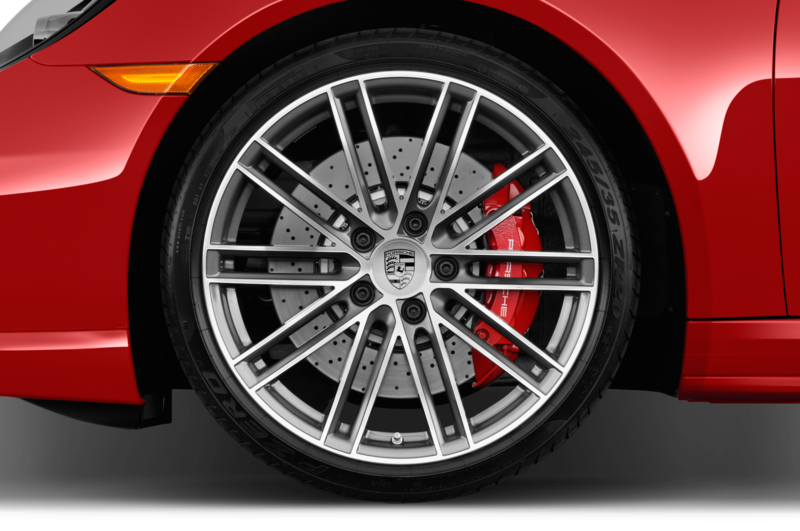 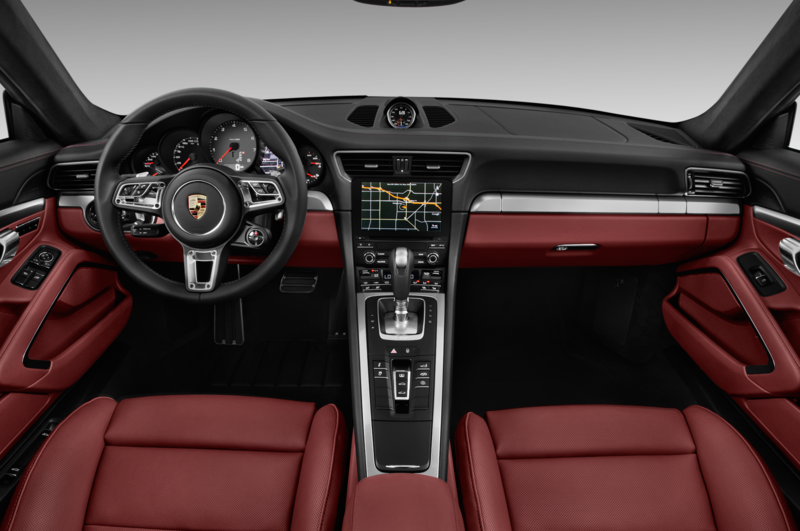 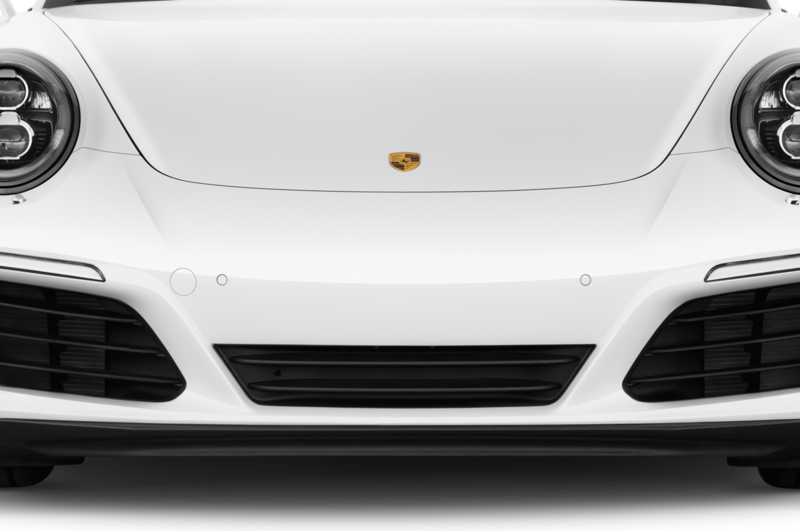 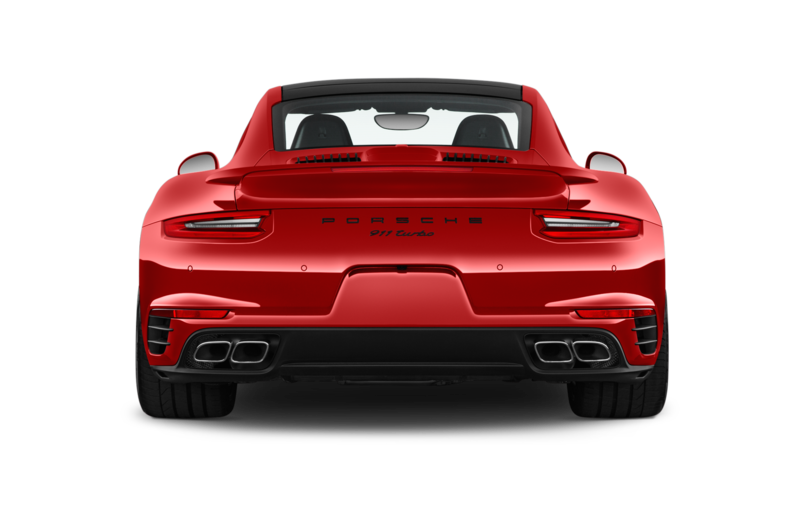 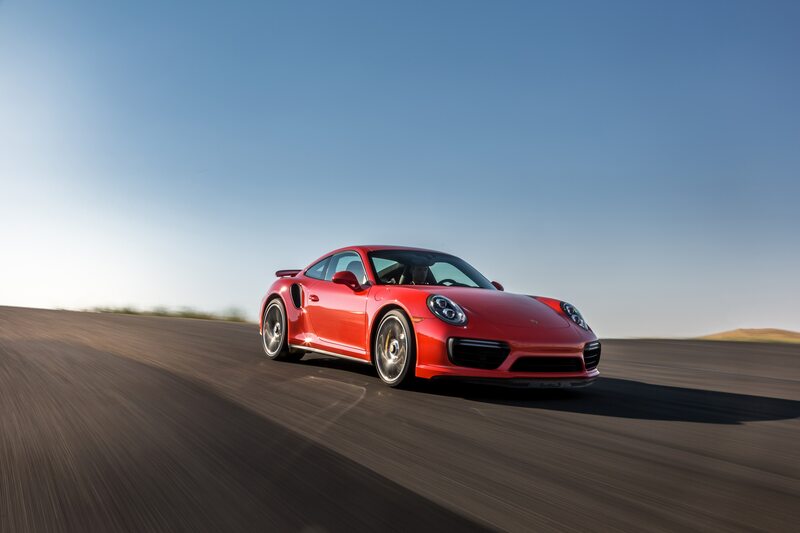 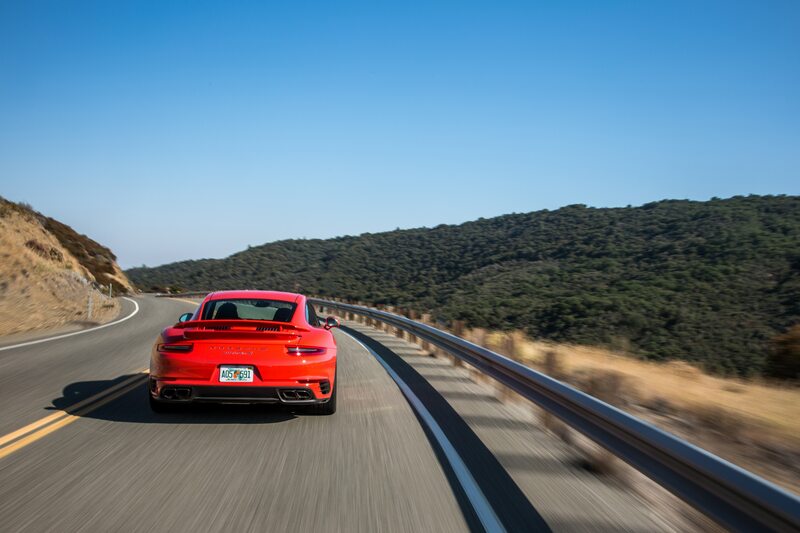 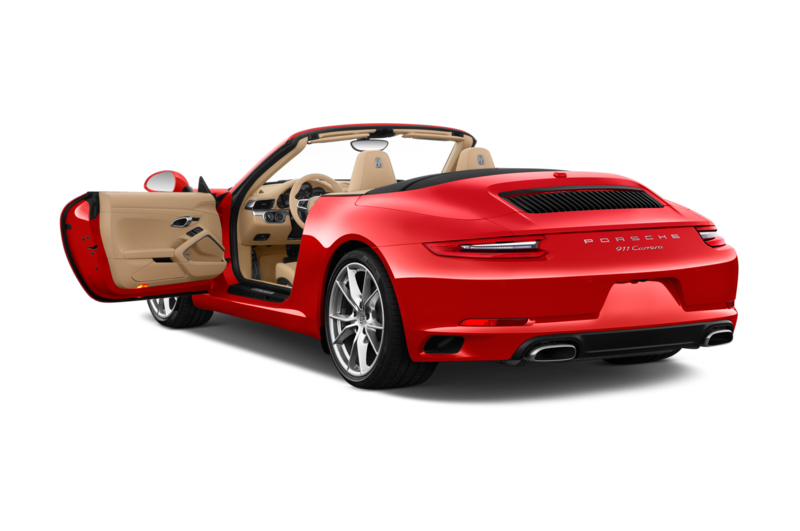 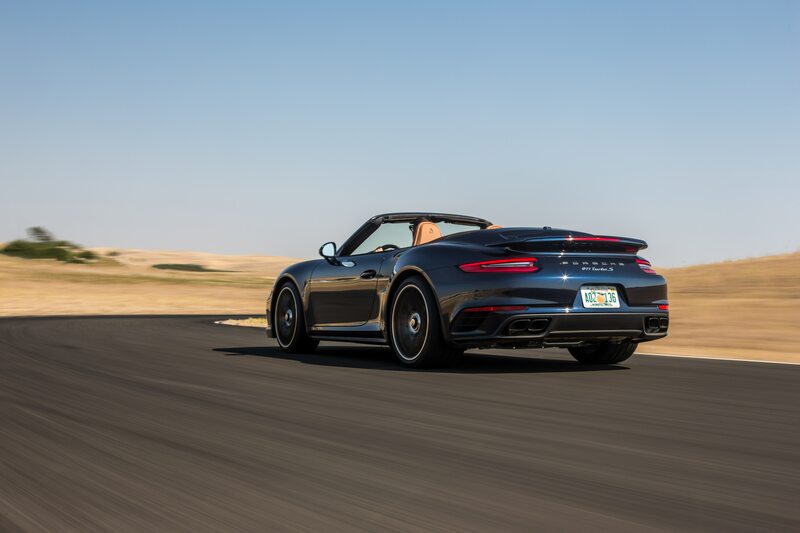 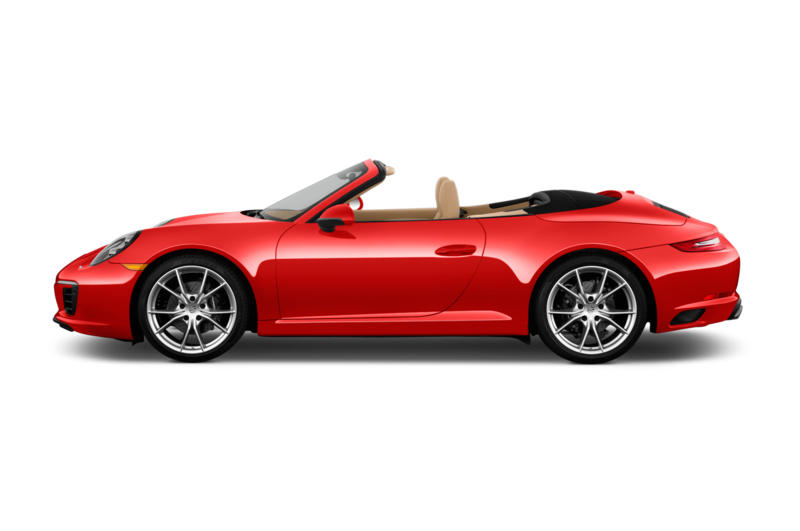 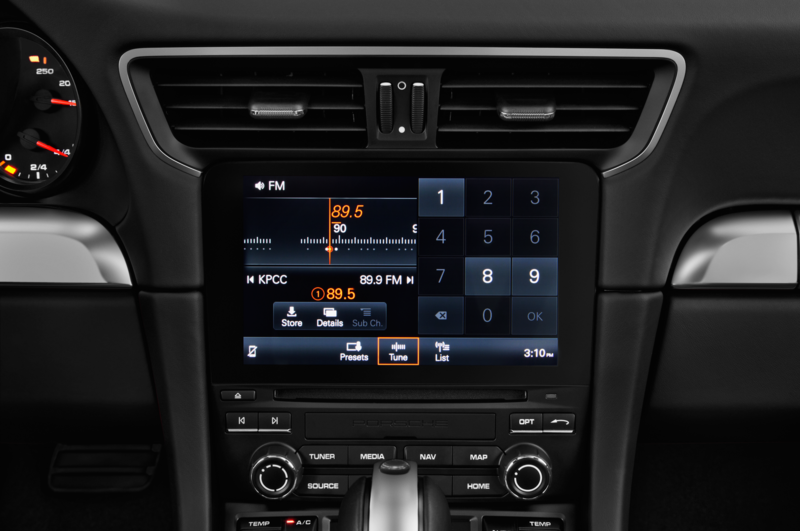 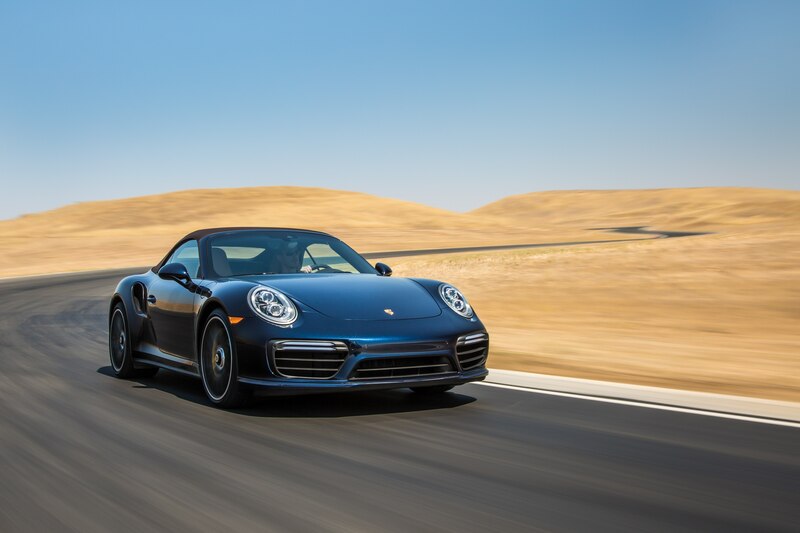 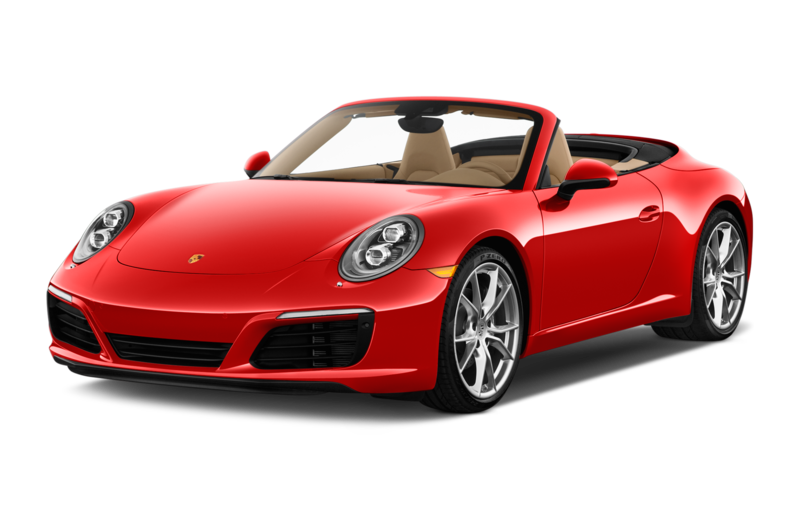 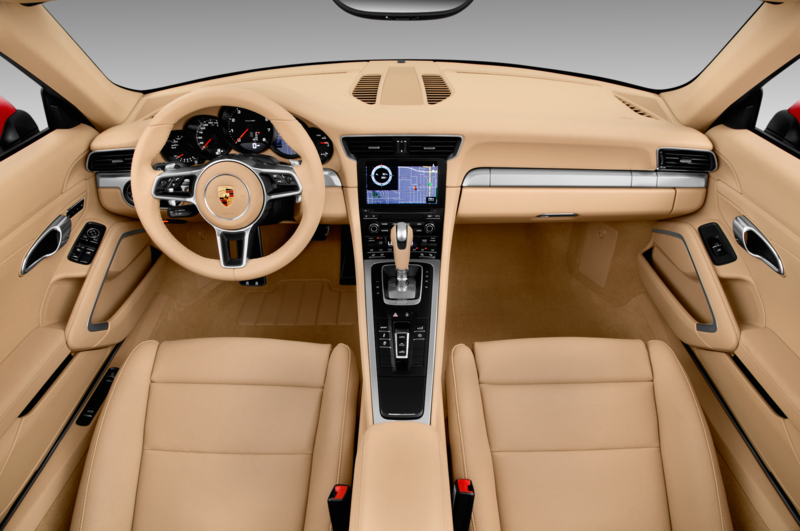 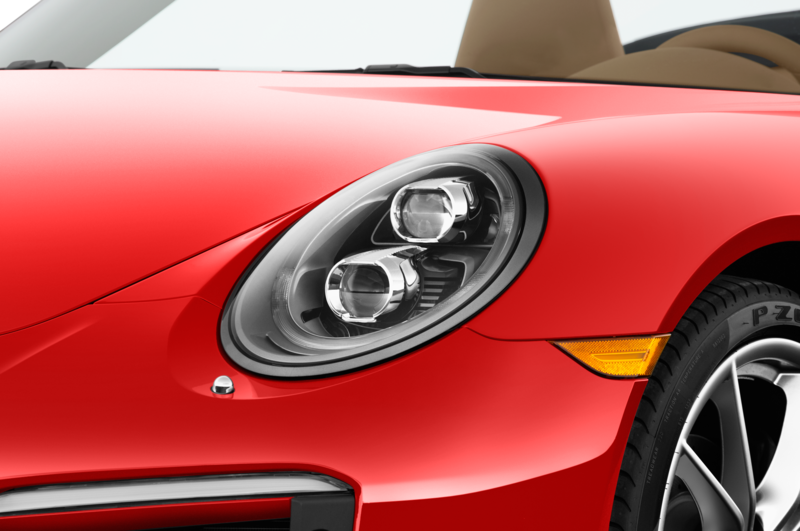 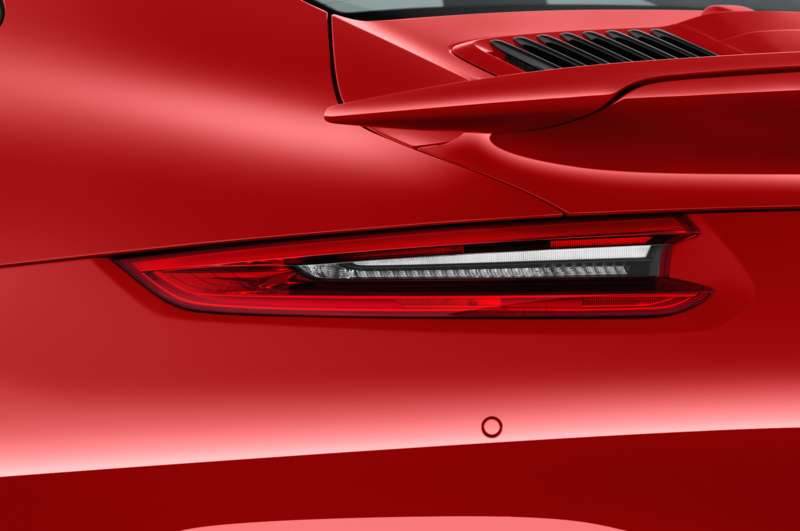 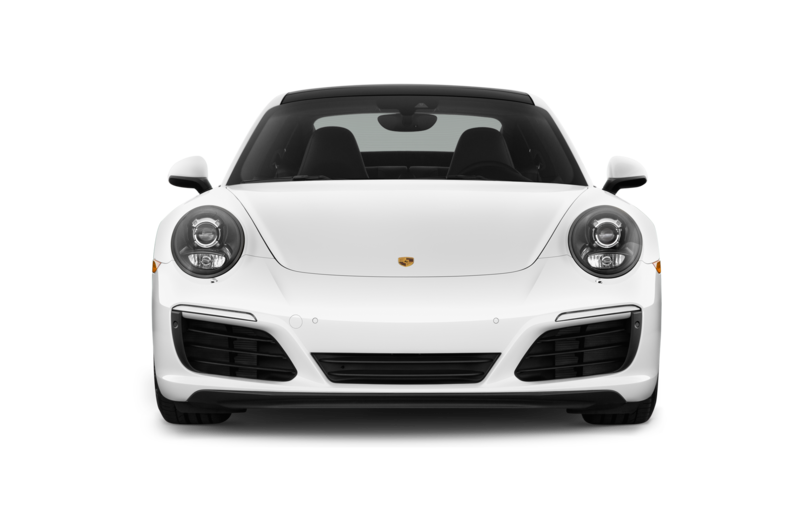 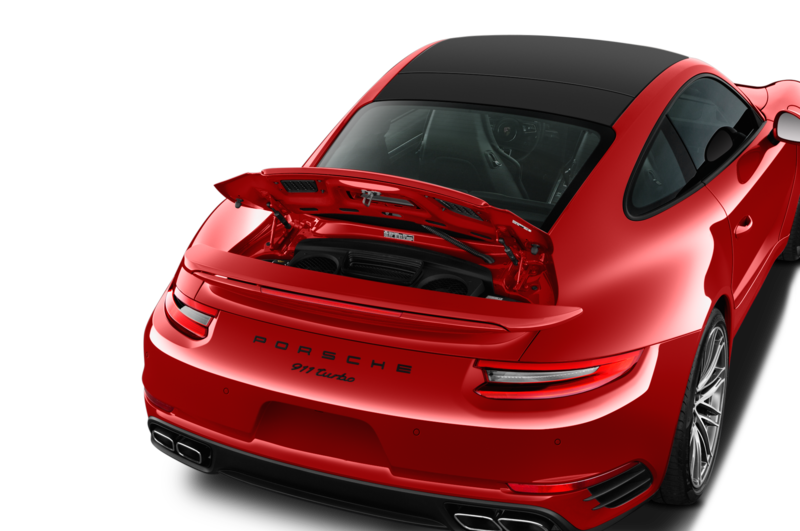 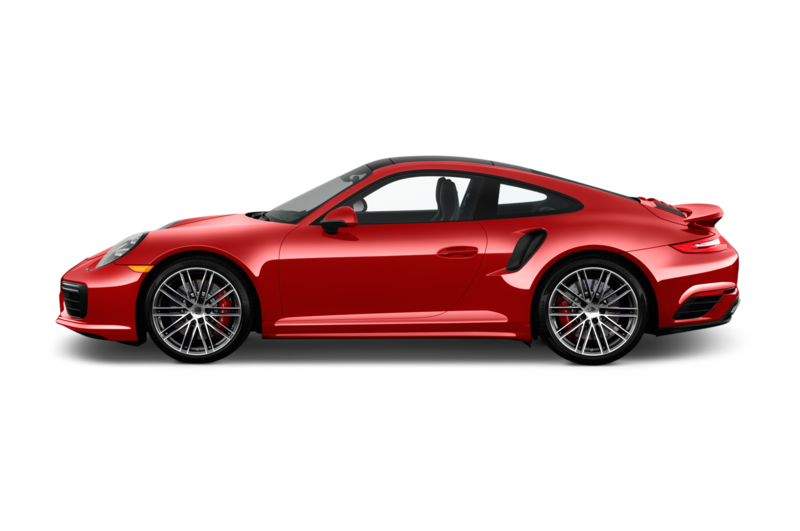 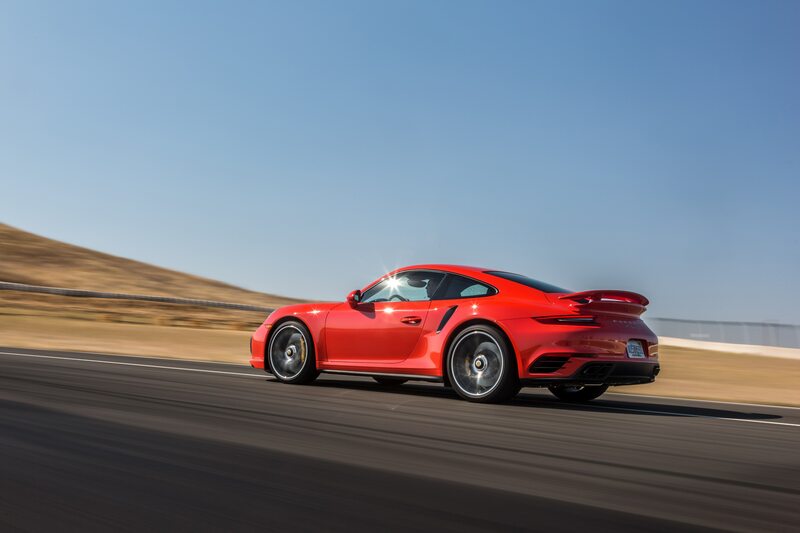 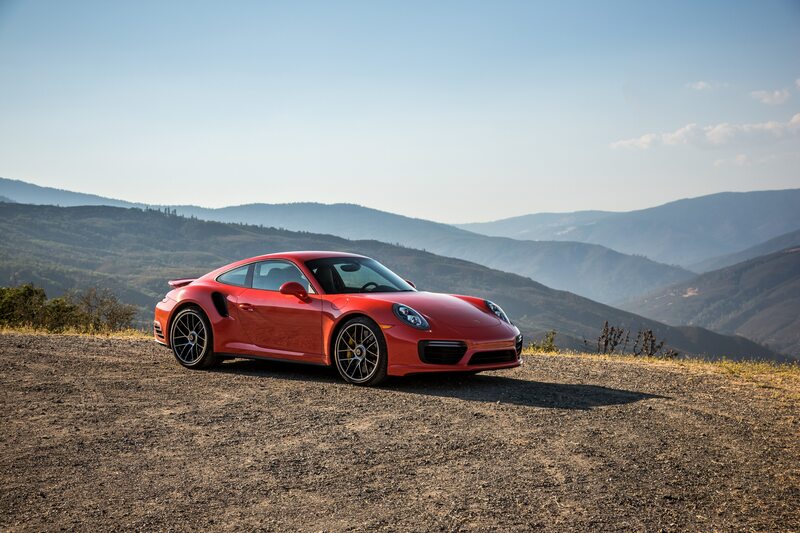 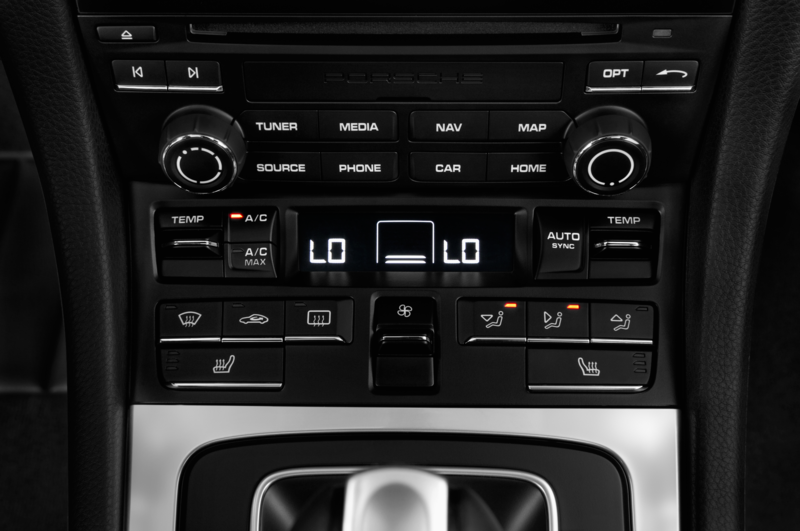 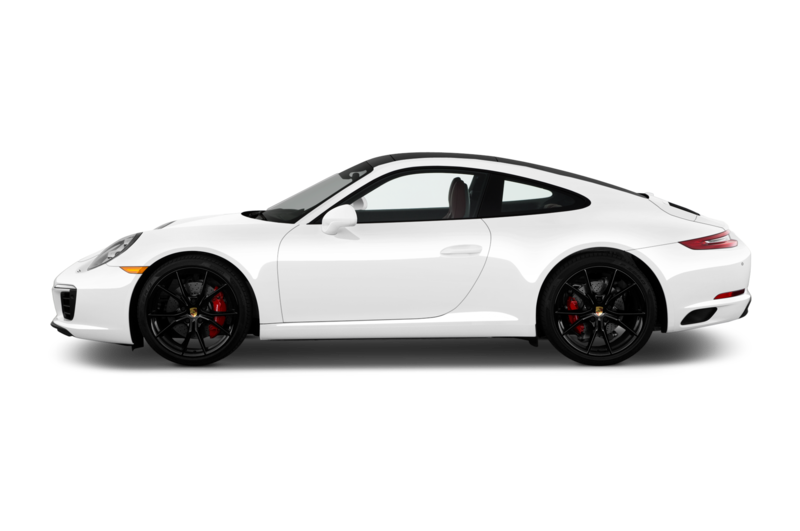 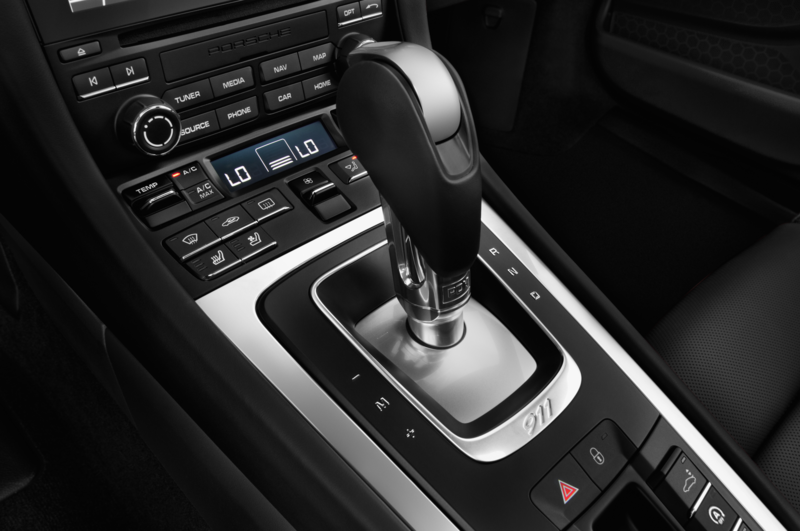 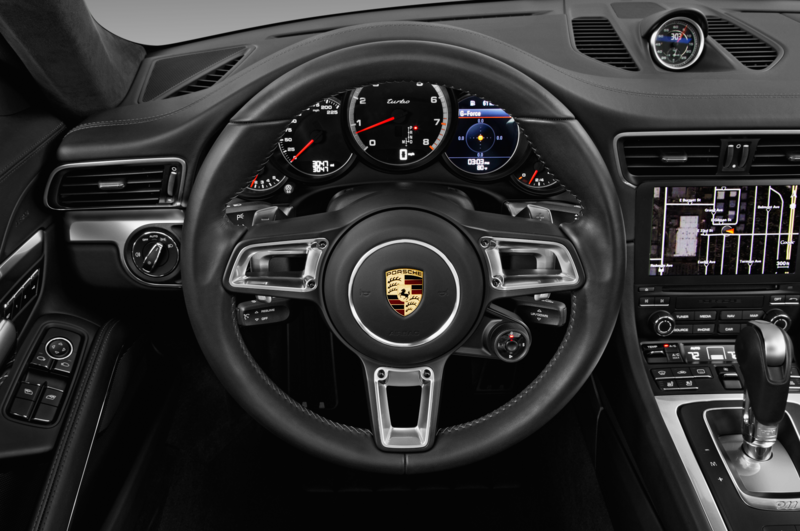 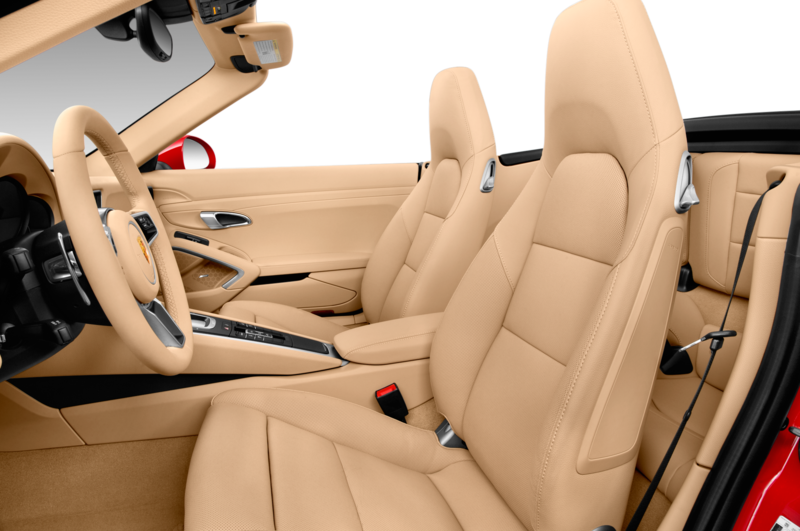 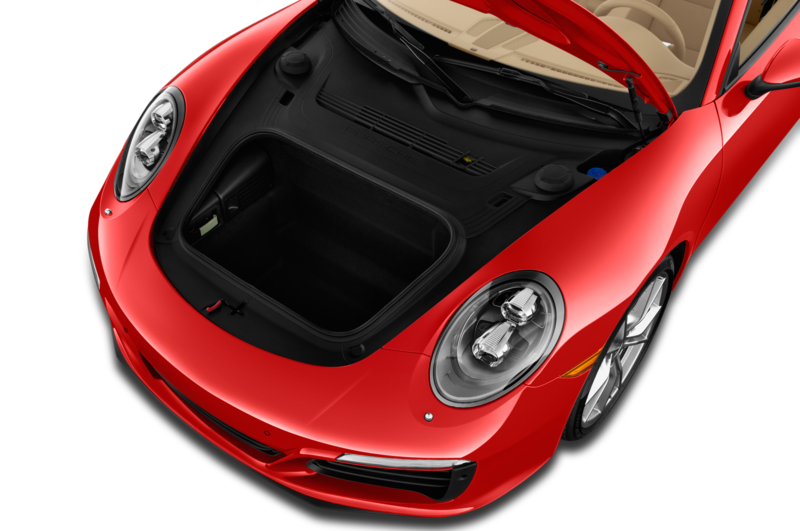 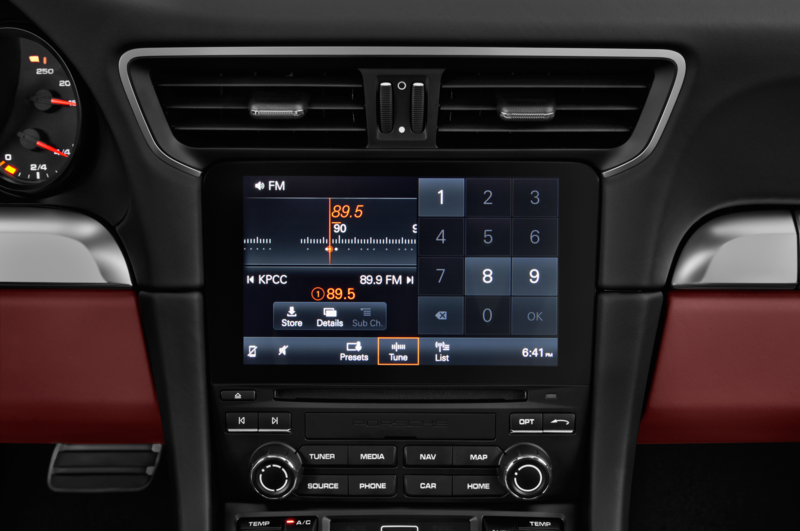 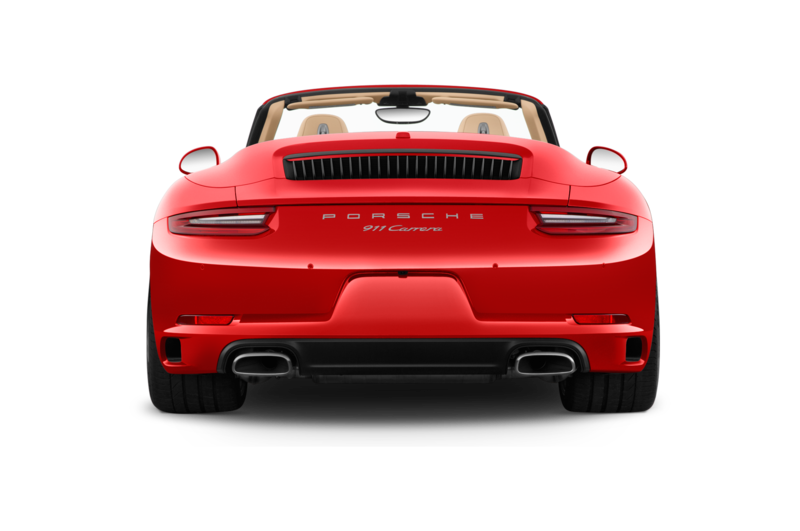 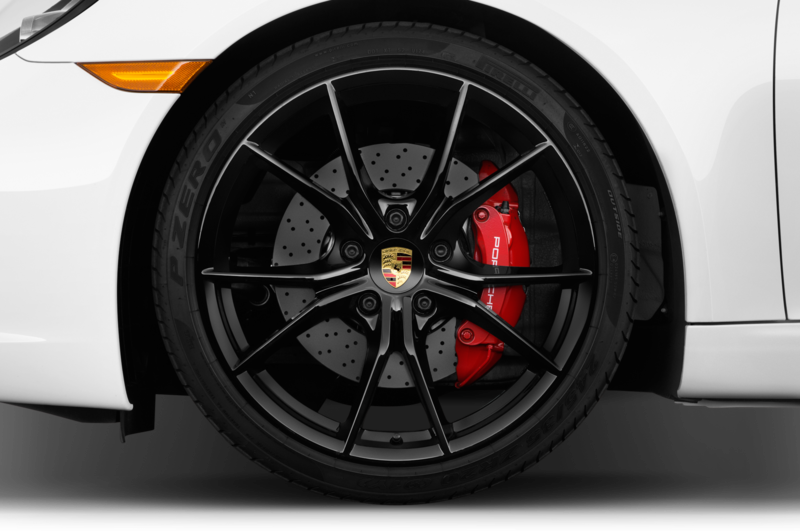 1,000,000 went to a Carrera S, which uses a twin-turbo flat-six good for 420 horsepower and 368 lb-ft of torque. 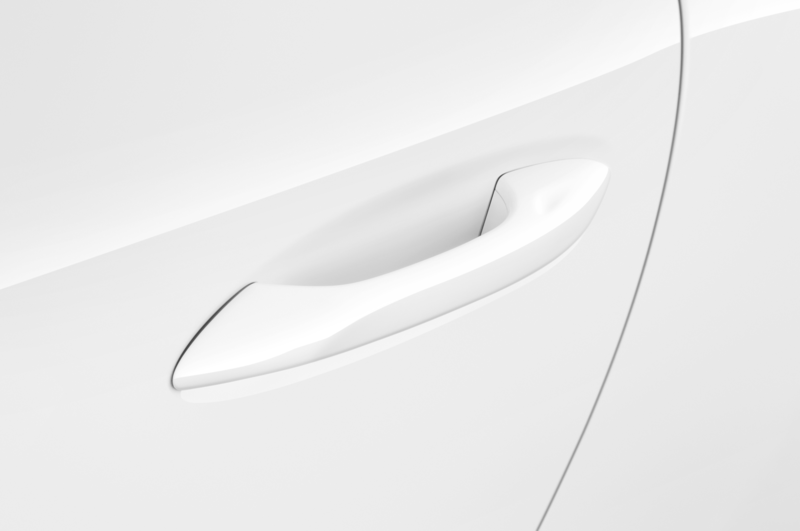 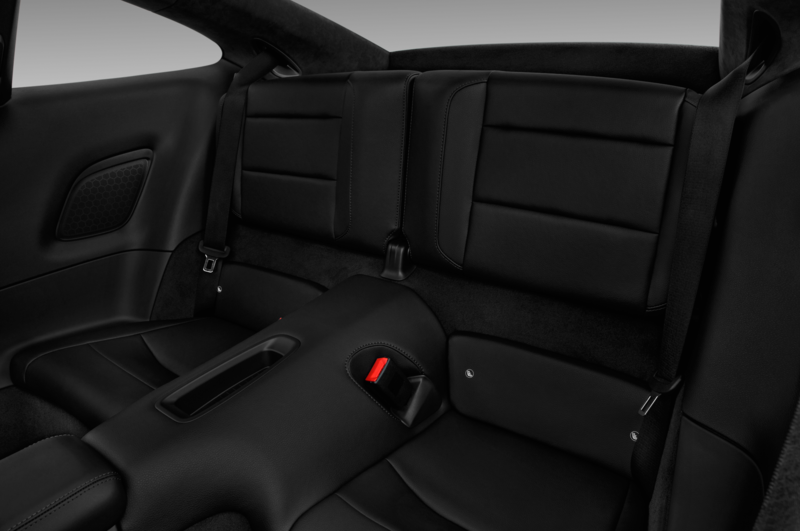 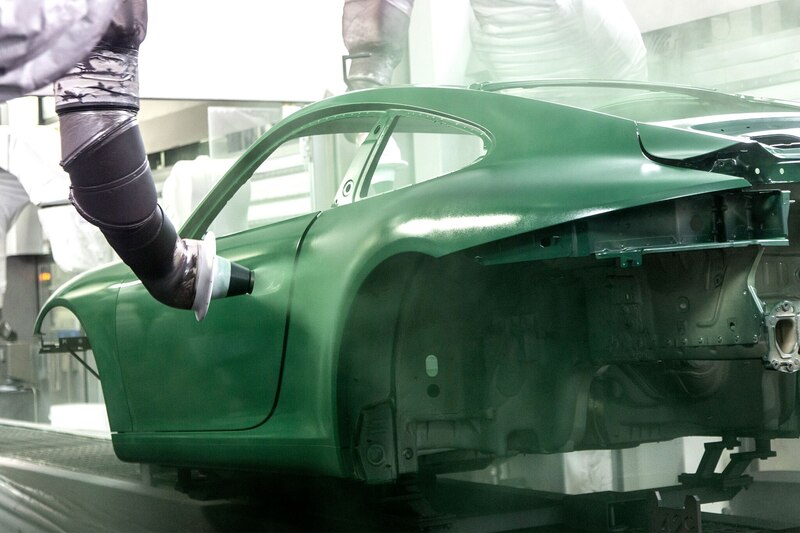 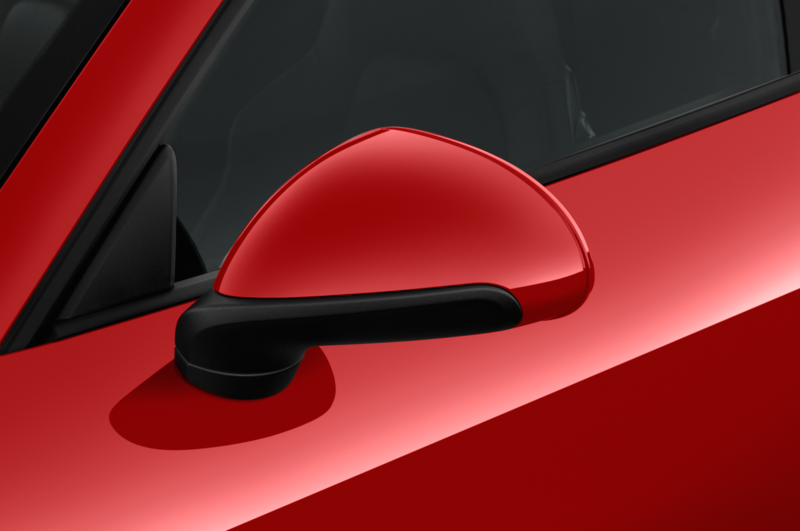 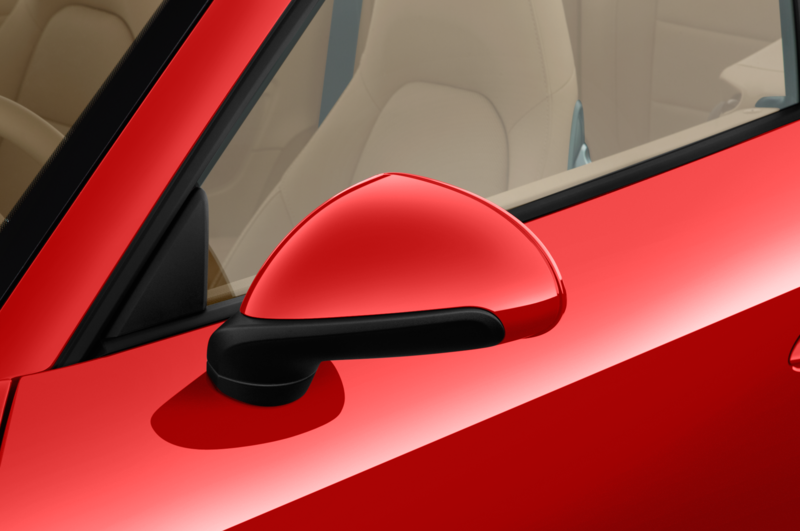 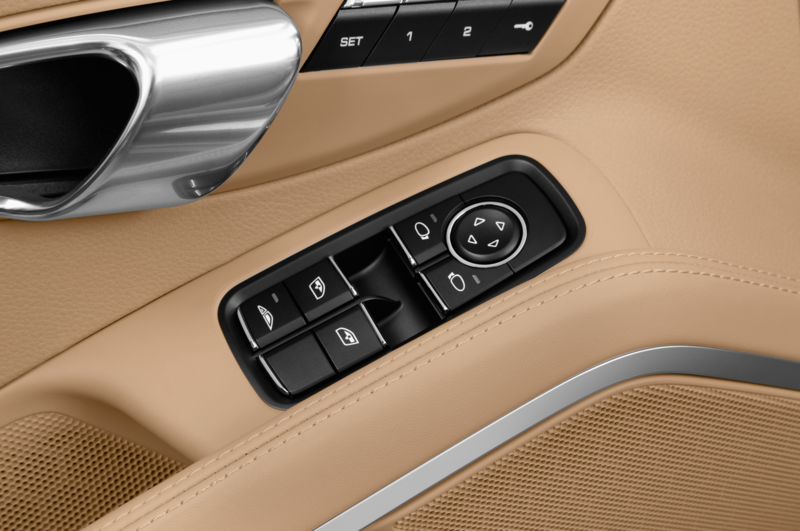 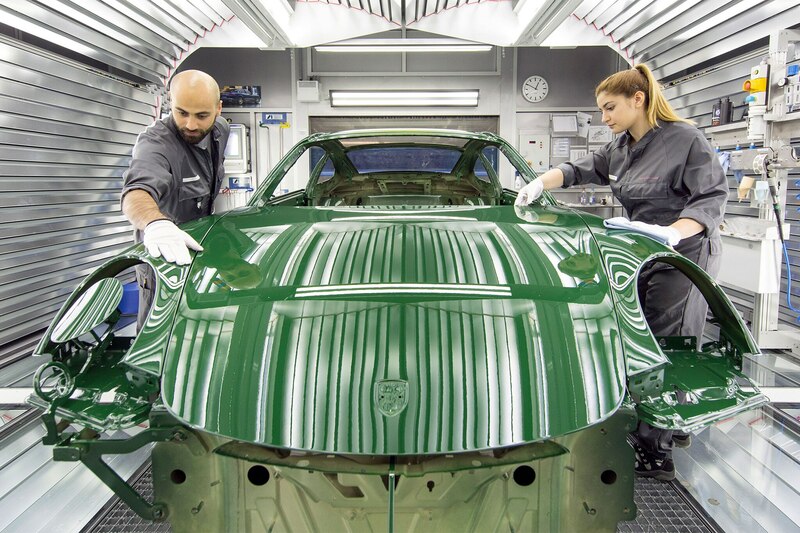 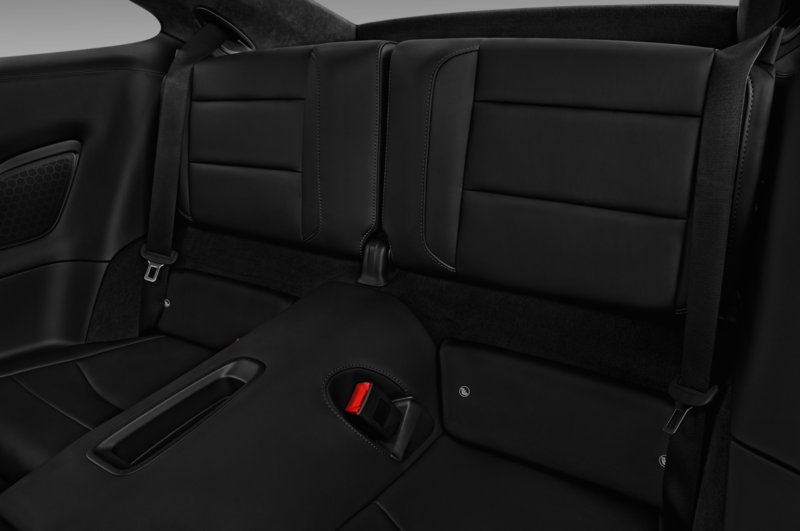 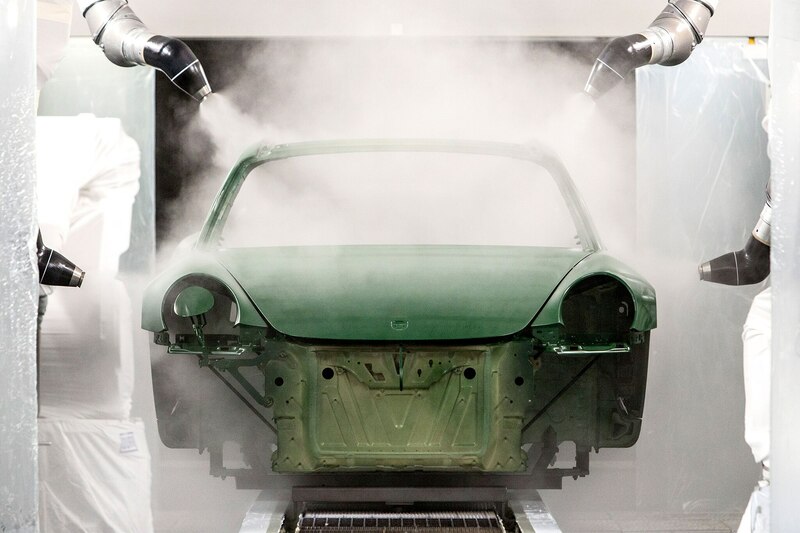 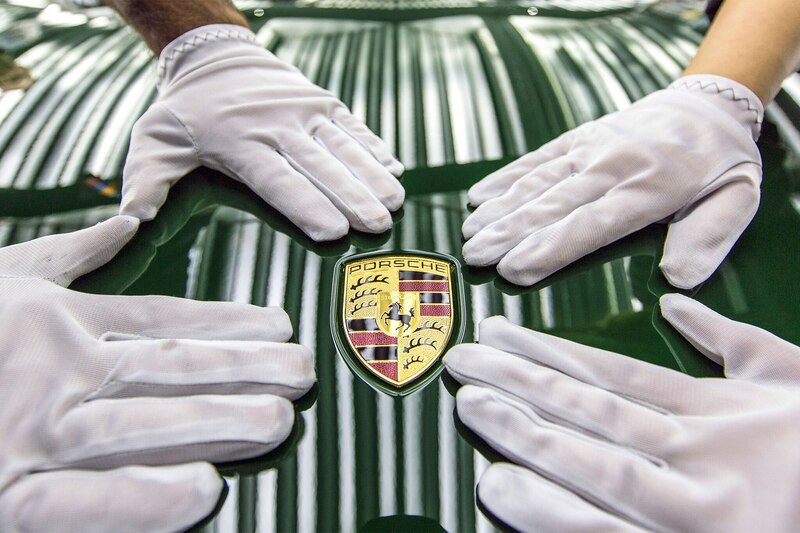 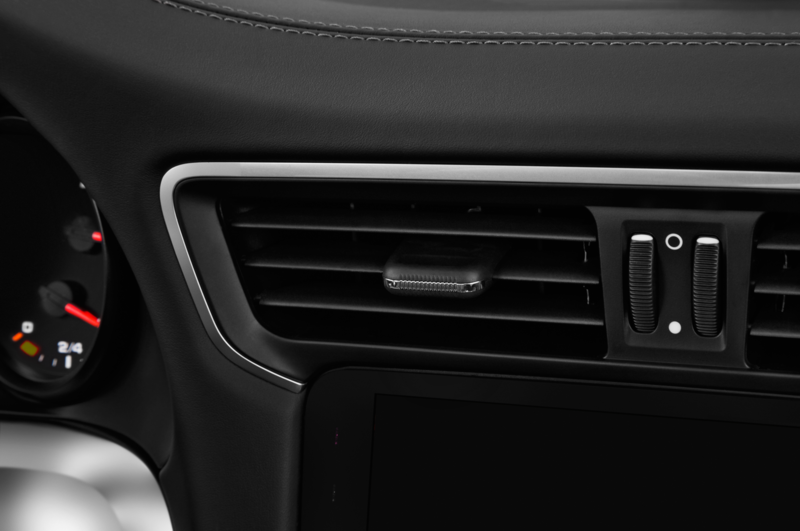 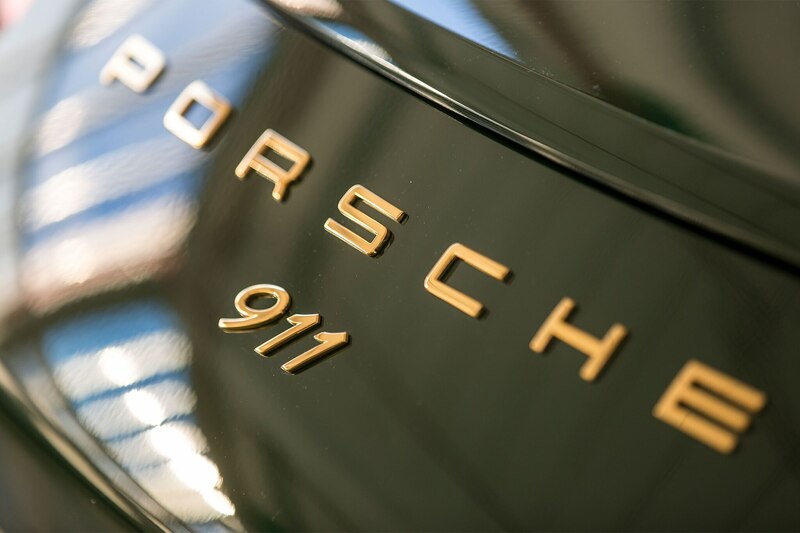 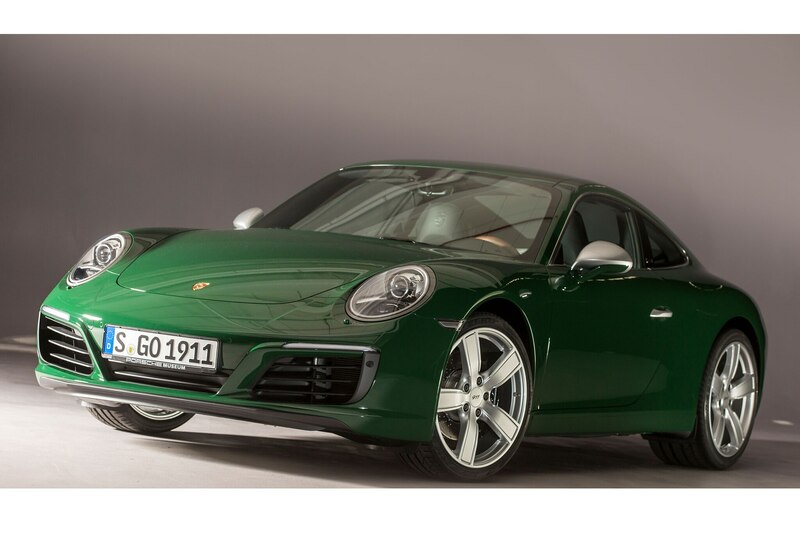 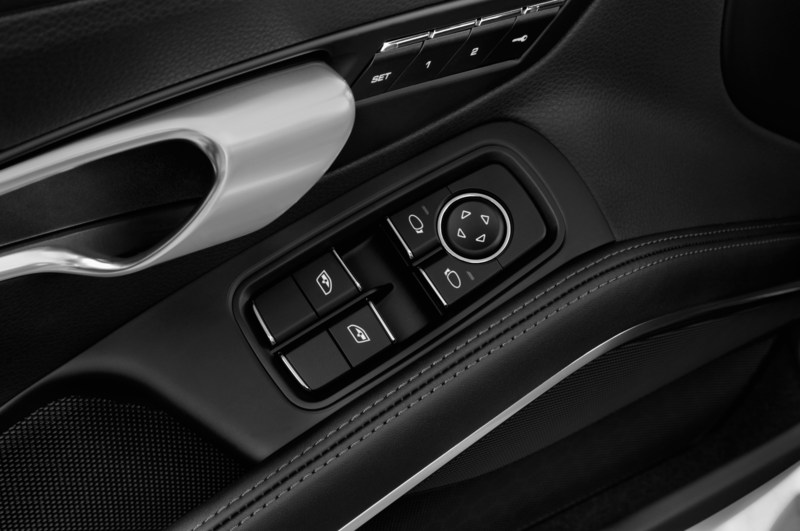 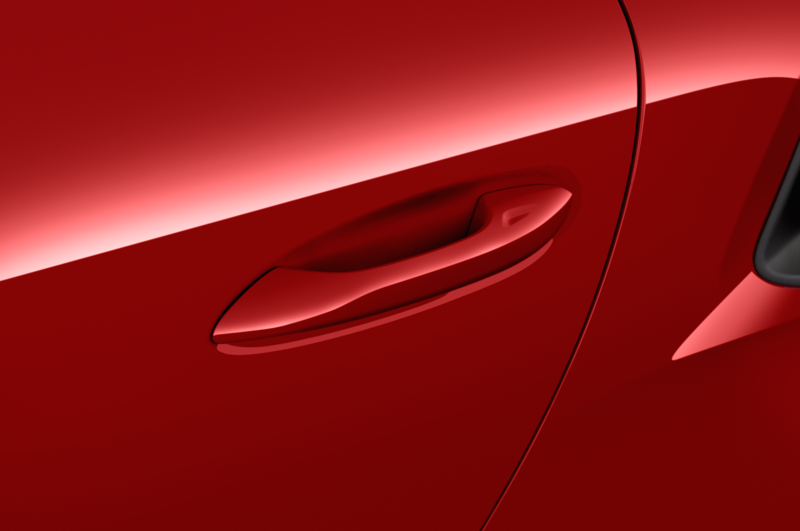 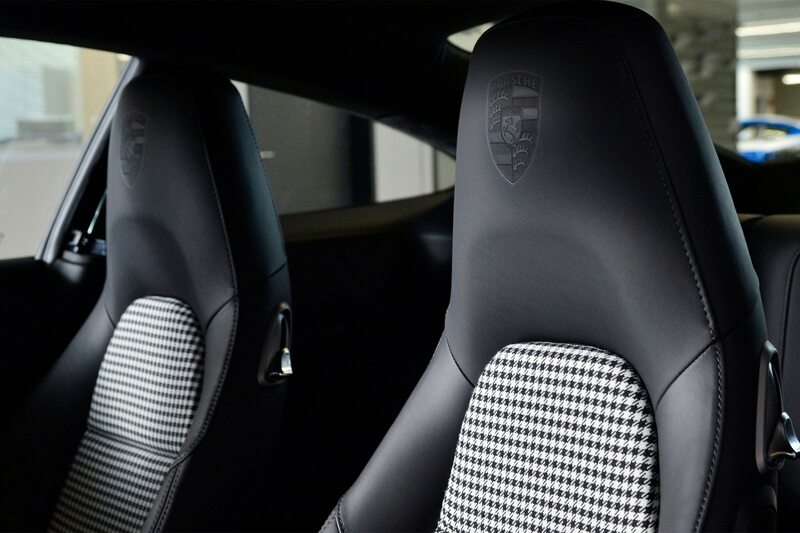 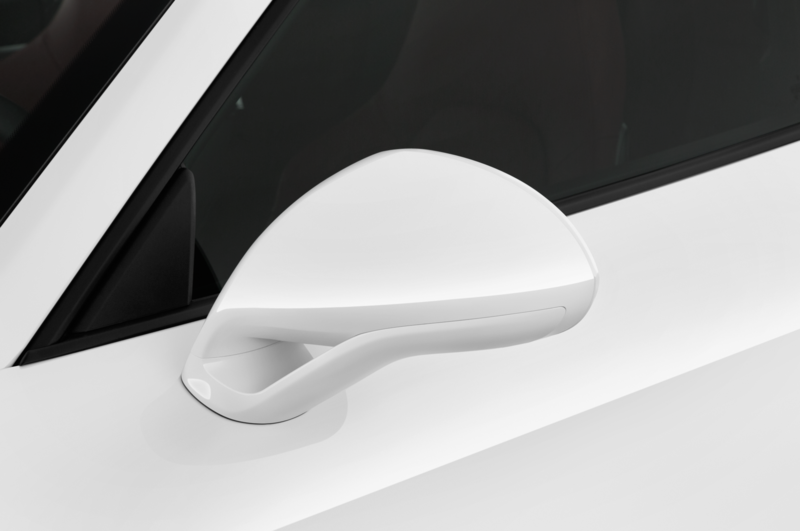 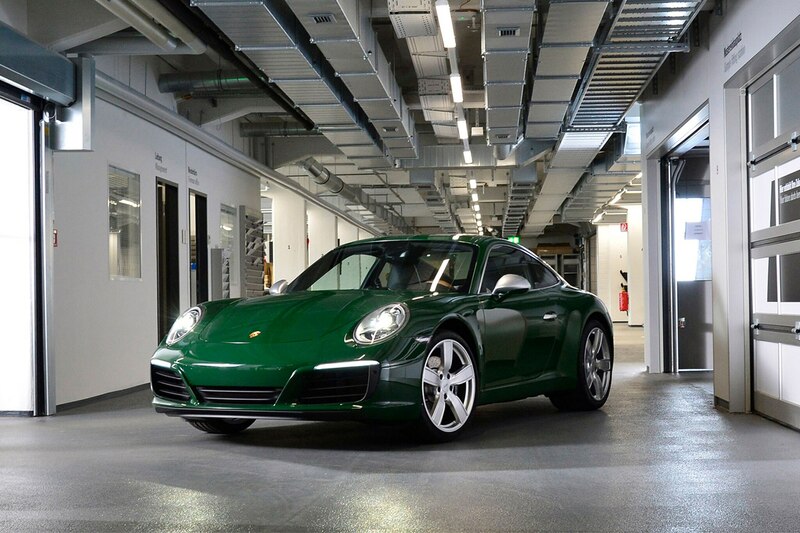 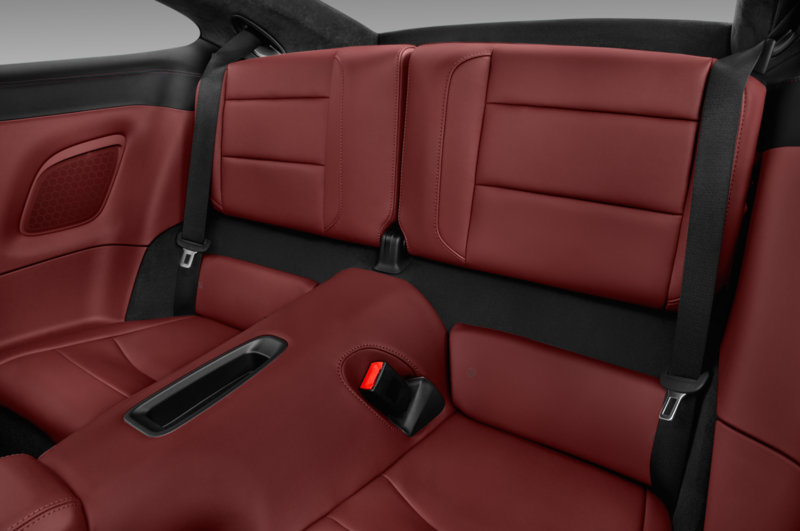 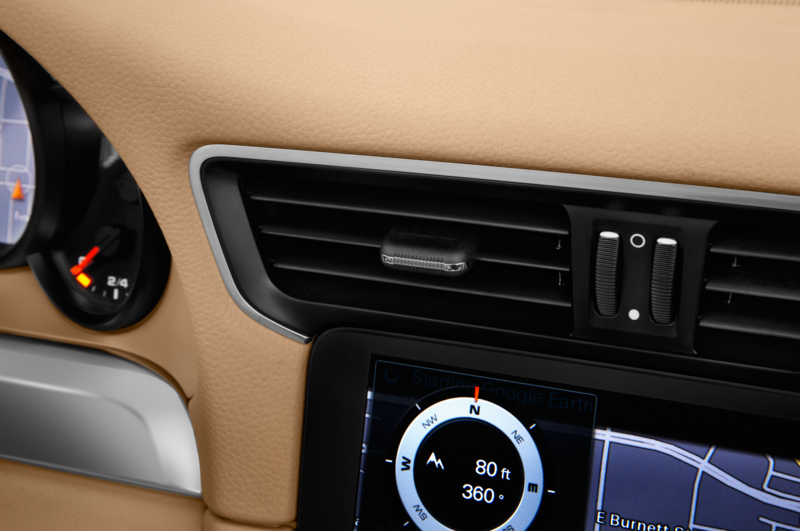 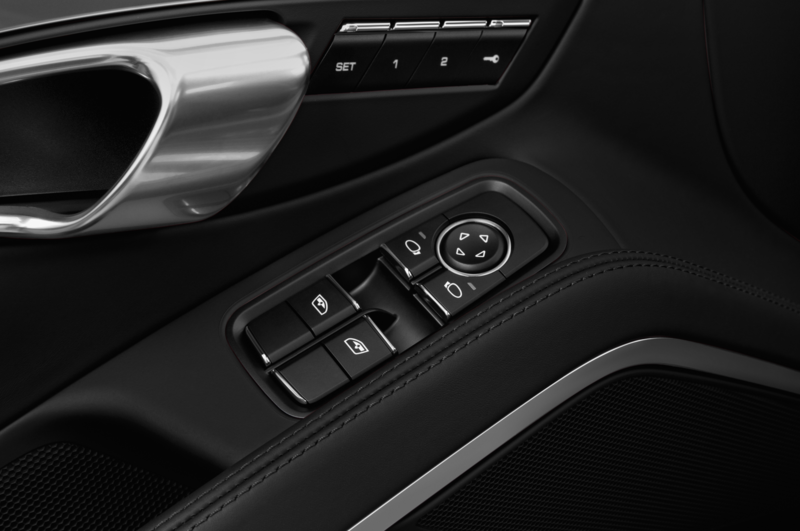 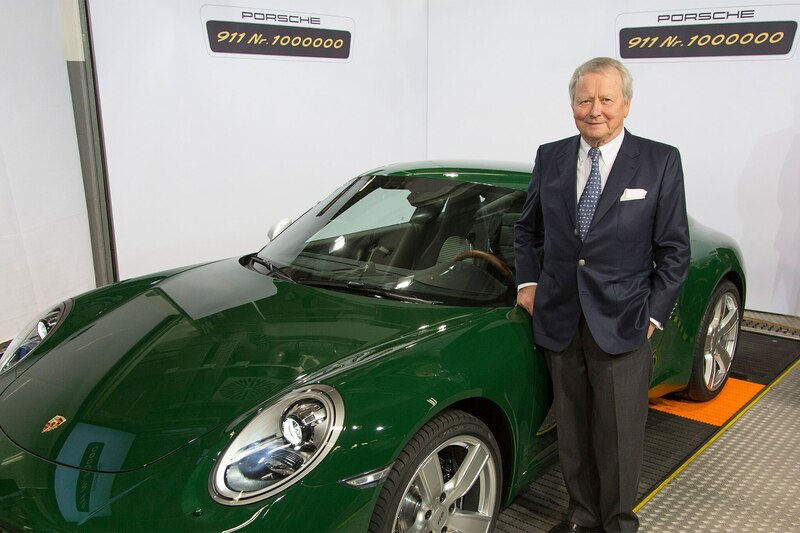 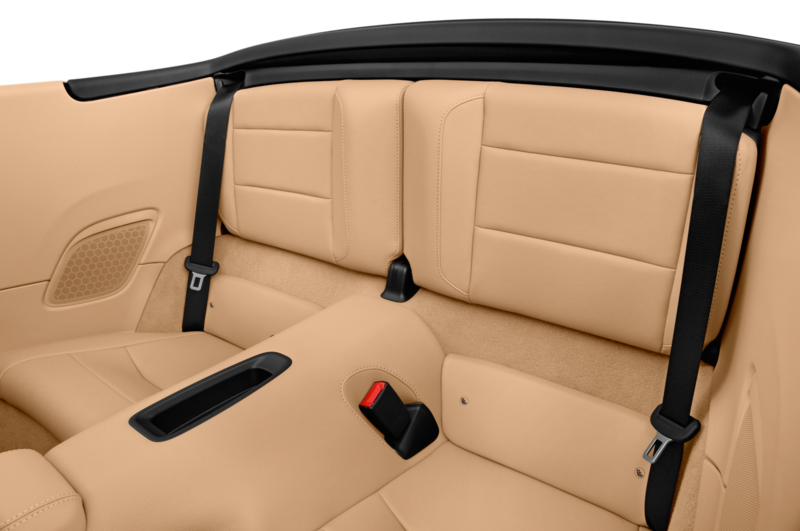 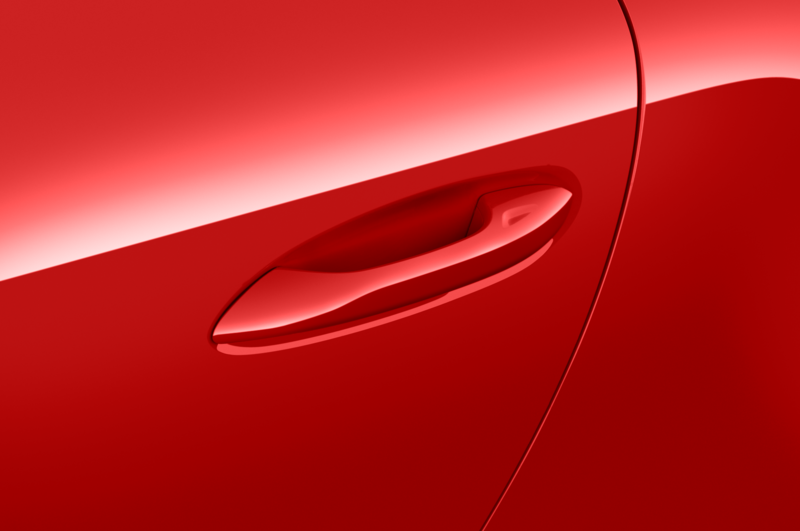 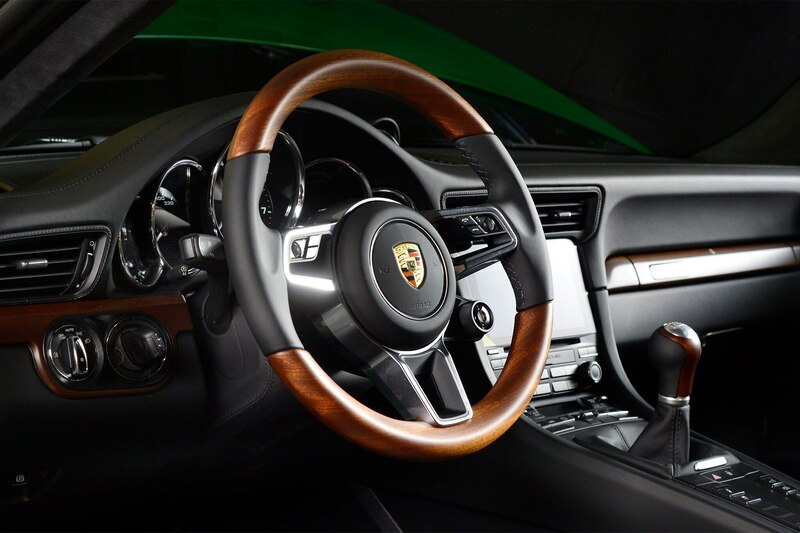 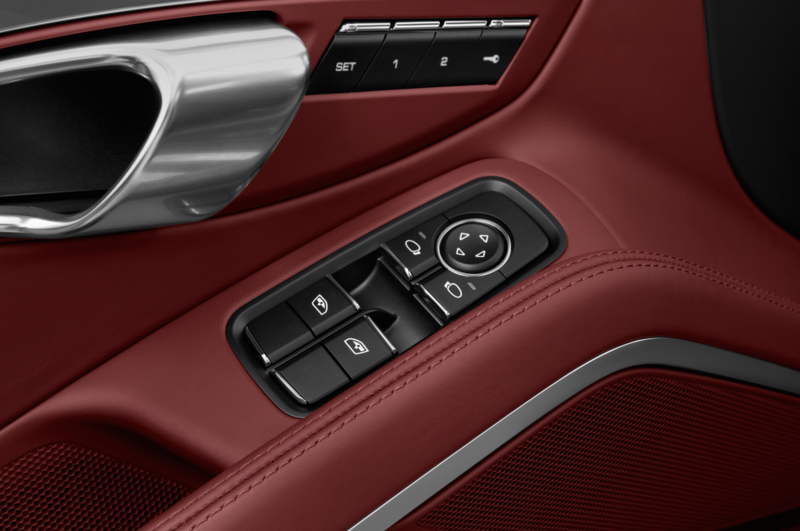 Finished in special Irish Green paint, the car features exclusive options that echo the original 911. 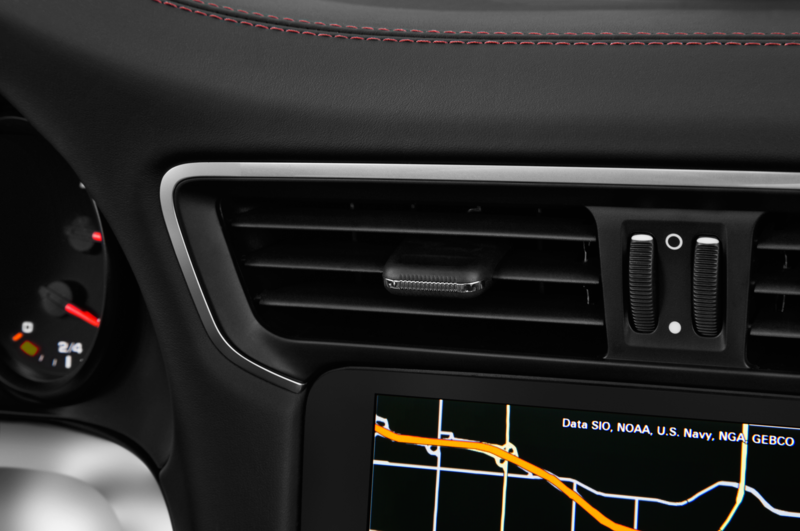 Don’t go reaching for your checkbook, however. 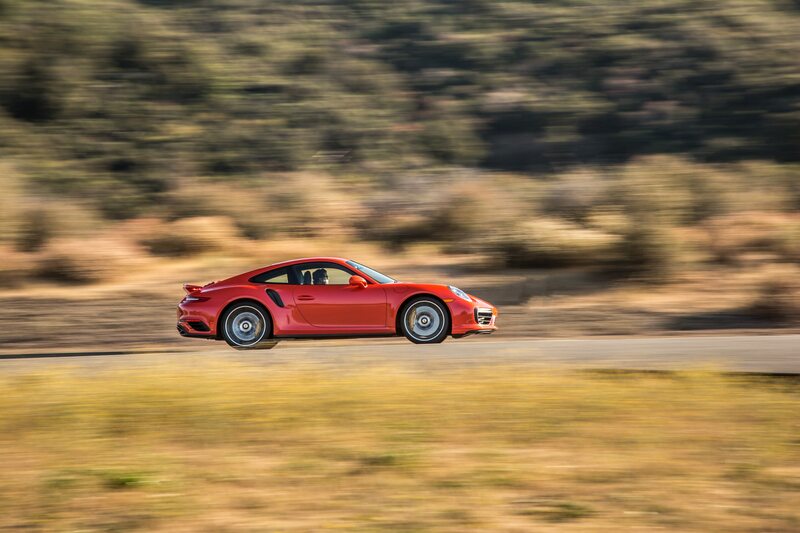 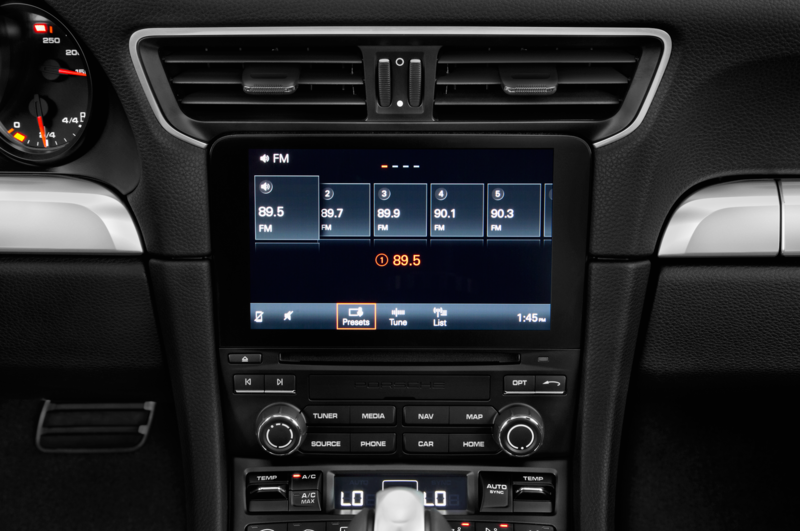 Porsche is keeping this one for itself. 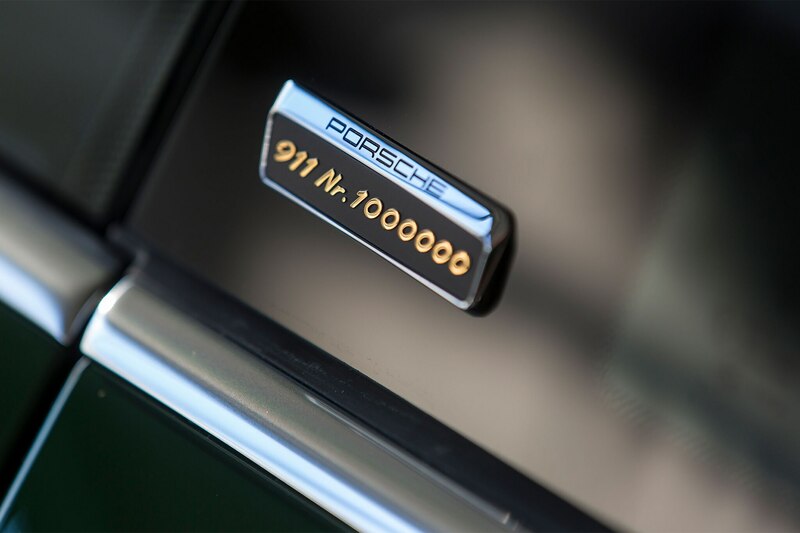 After a world tour that will include a trip across the Scottish Highlands and laps of the Nürburgring, the millionth 911 will be going into the collection at the Porsche museum. 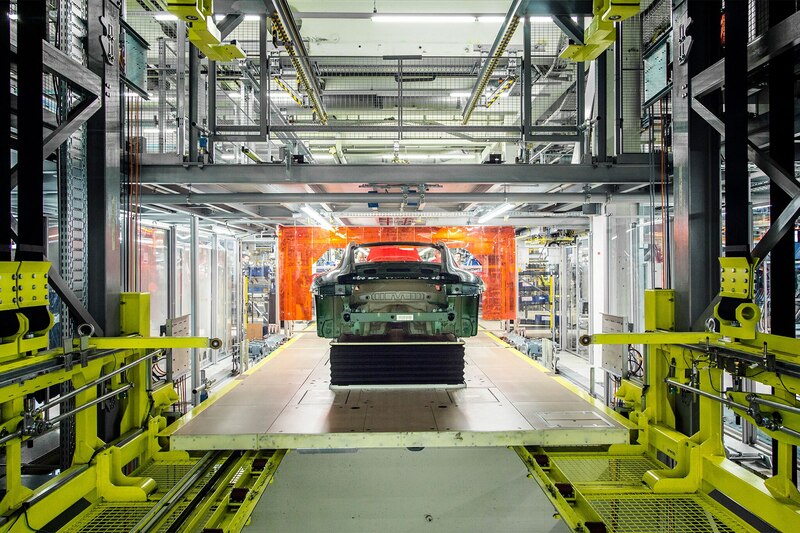 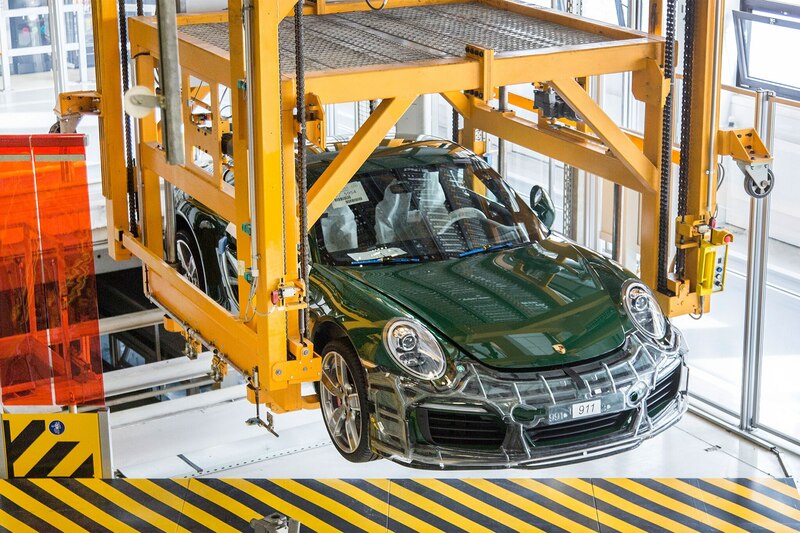 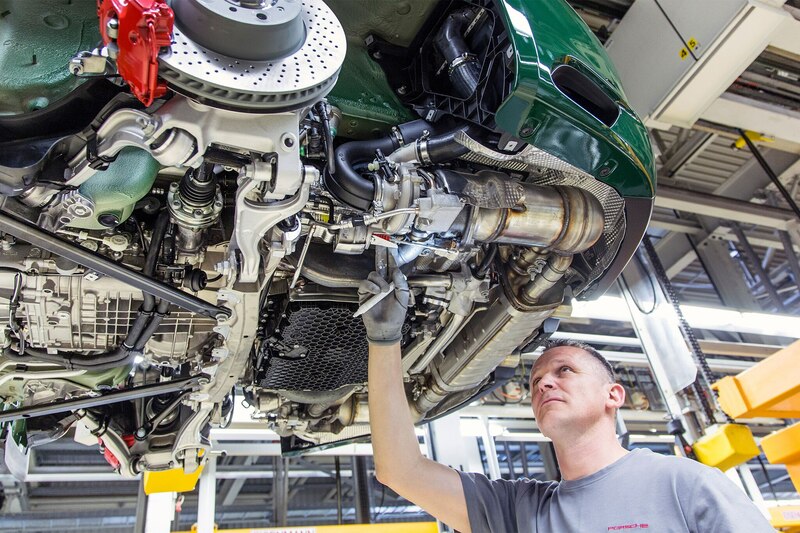 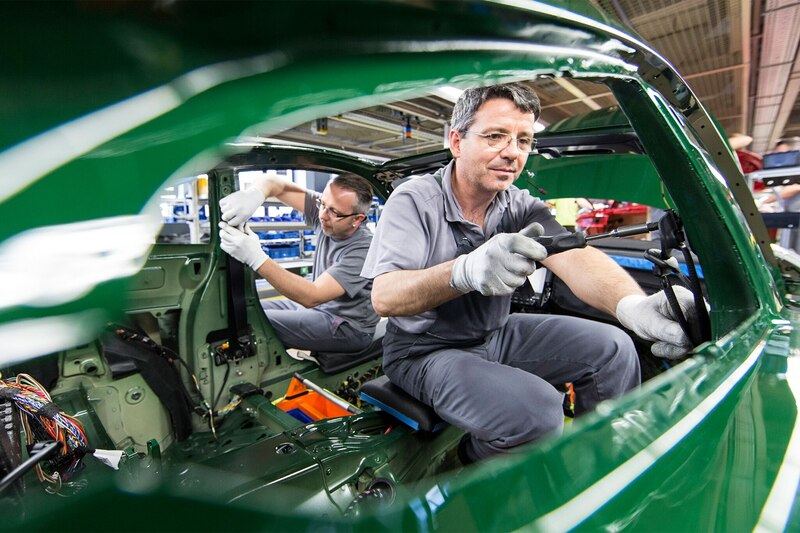 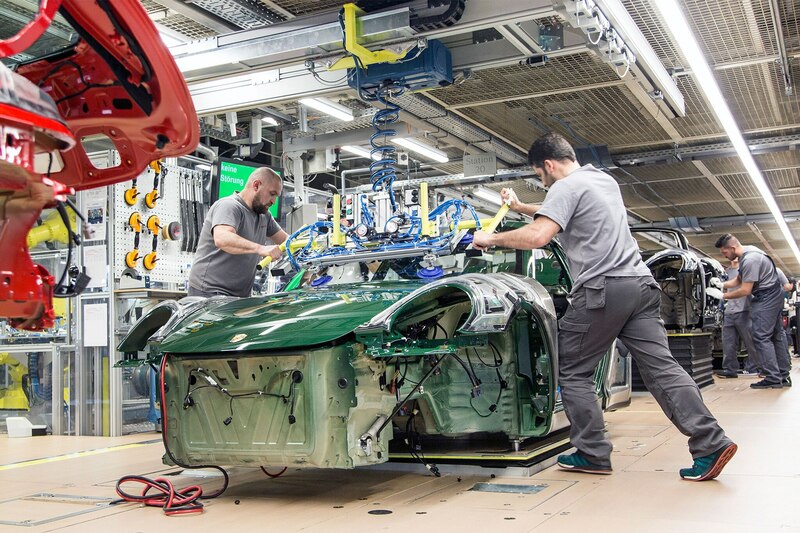 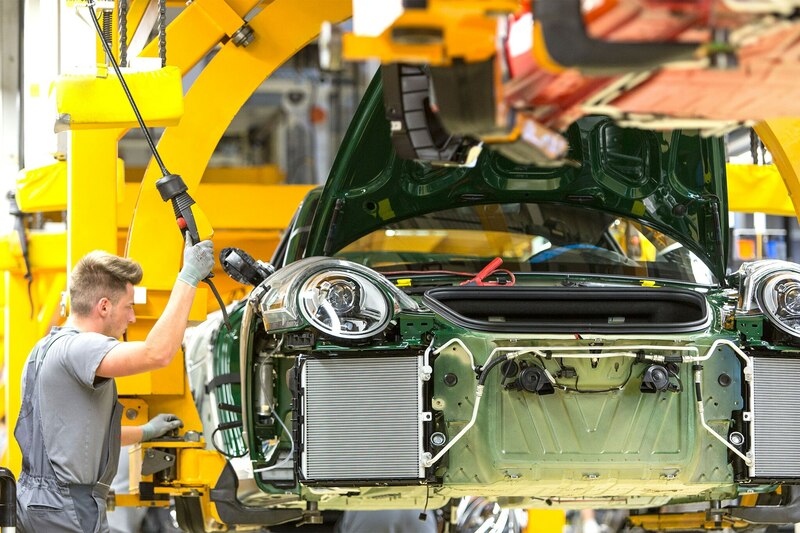 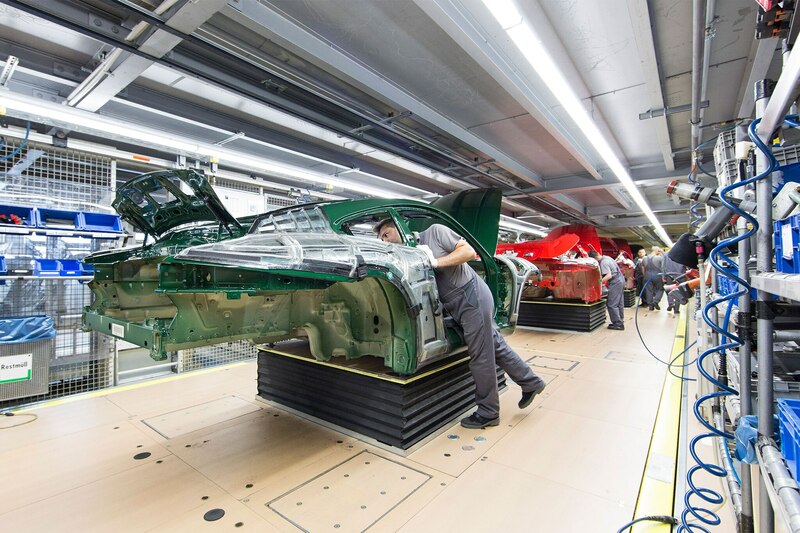 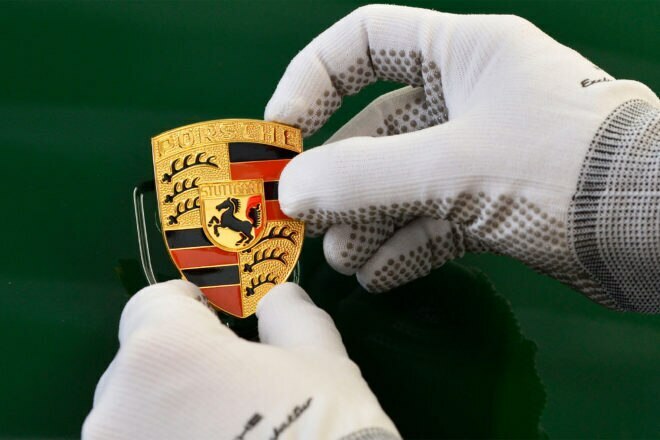 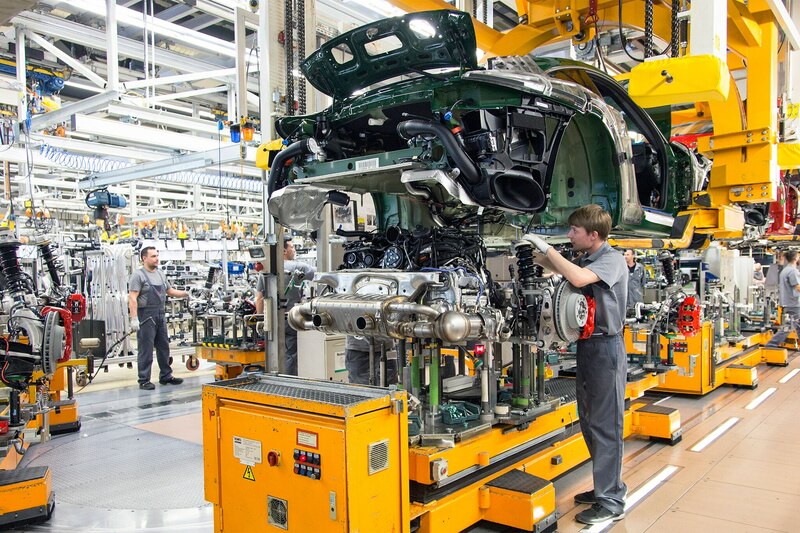 The production line at Zuffenhausen is also home to Porsche’s 718 Boxster and Cayman sports cars. 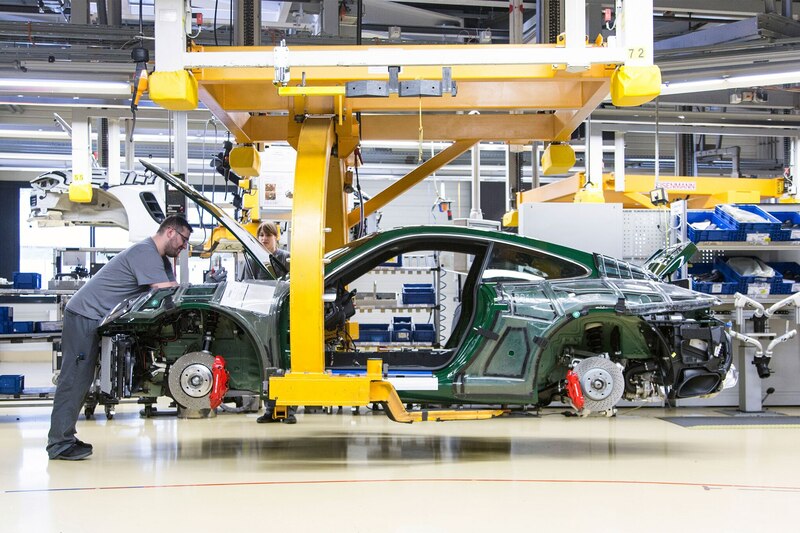 All three are built on the same assembly line, making it necessary for employees to be experts in up to 200 different tasks. 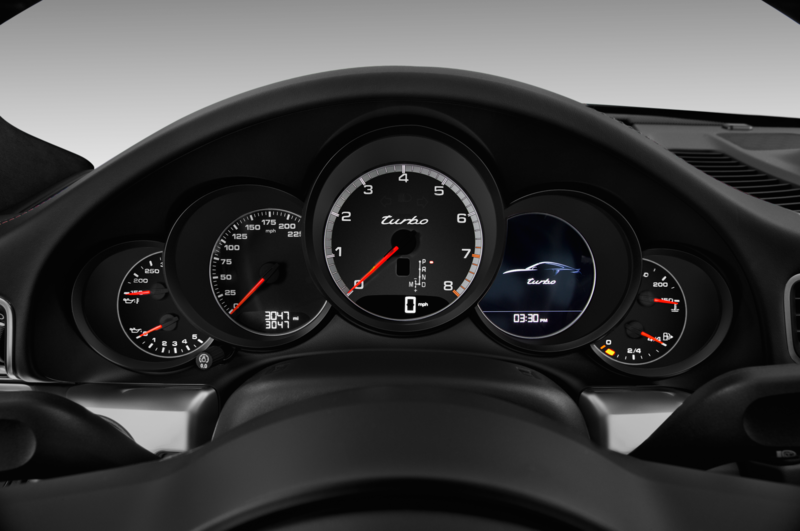 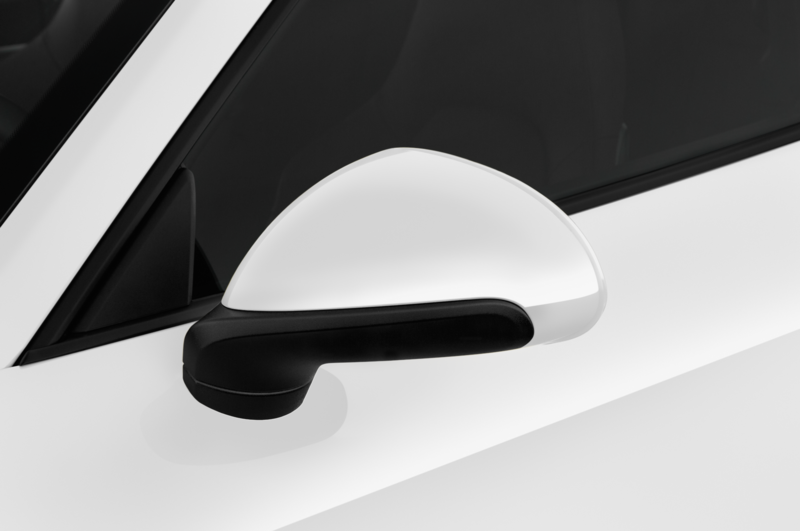 That number looks set to expand as, according to Porsche, the Zuffenhausen facility will soon be producing the upcoming Mission E EV.